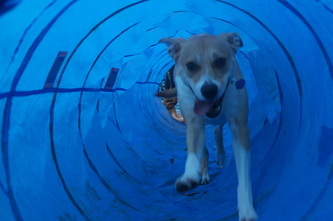 New pictures and videos will be added every now and then to show what Primo Pet Services has been up to lately! December is a very busy as always! 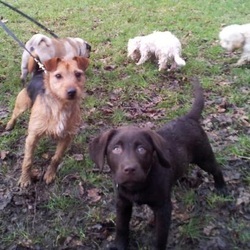 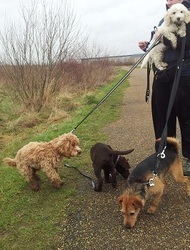 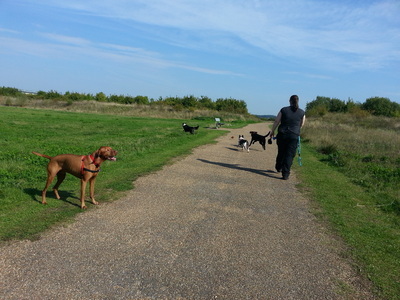 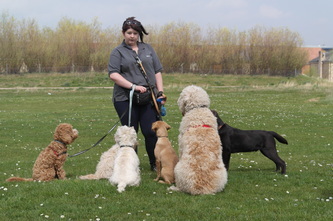 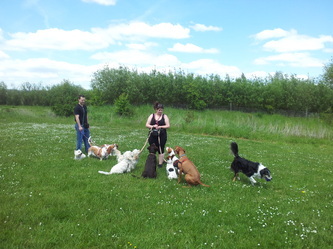 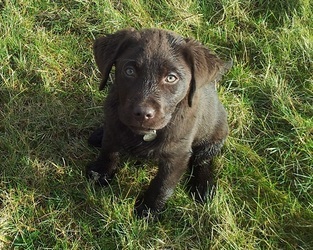 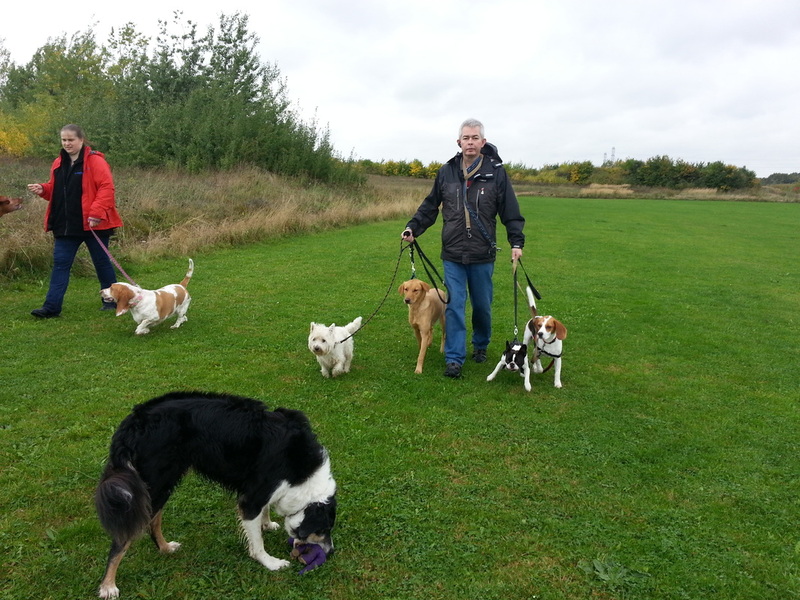 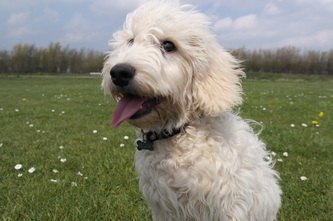 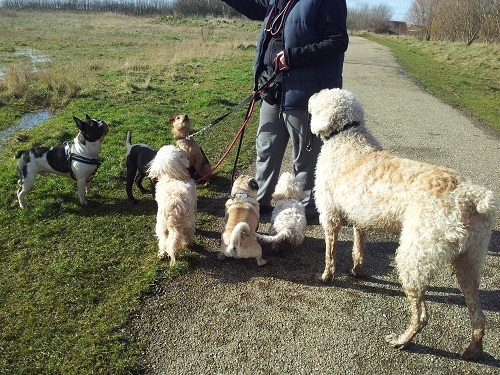 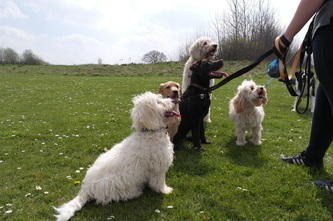 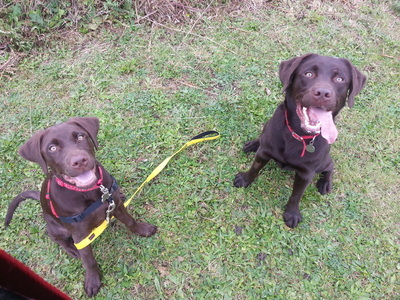 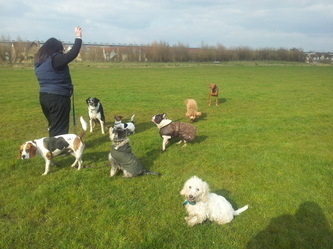 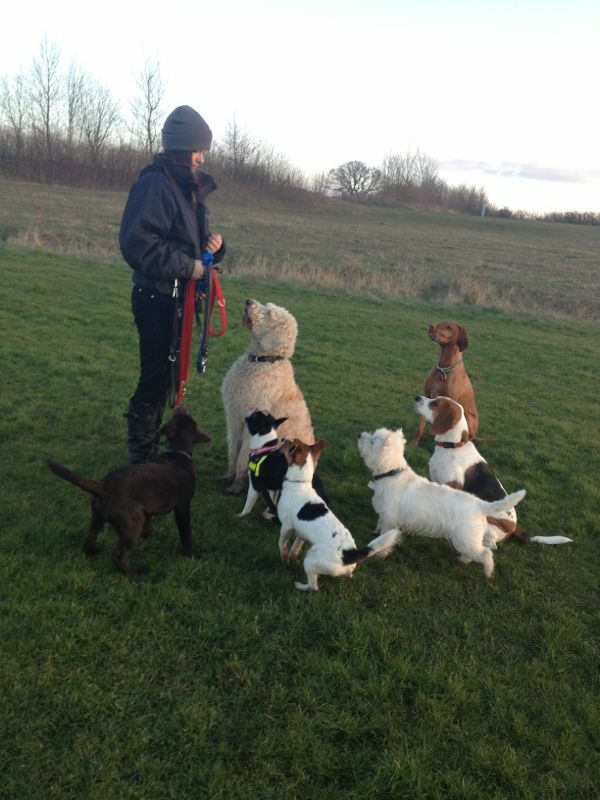 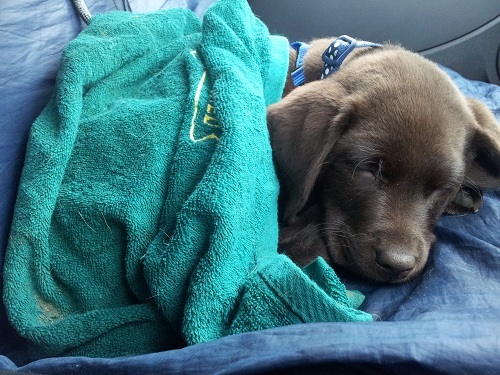 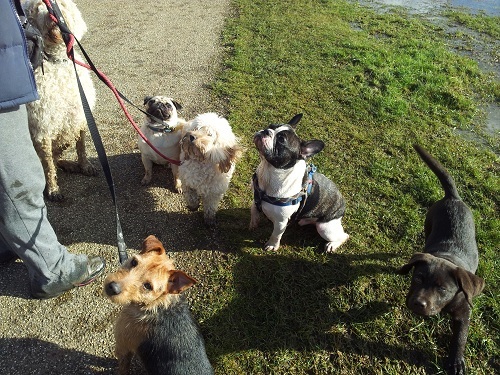 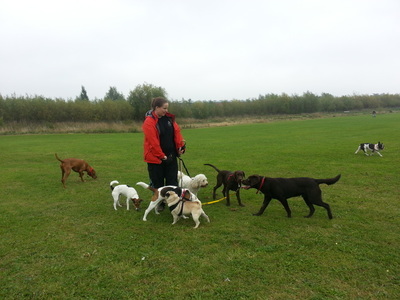 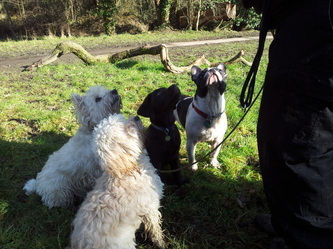 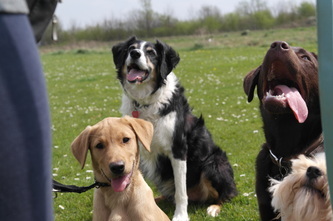 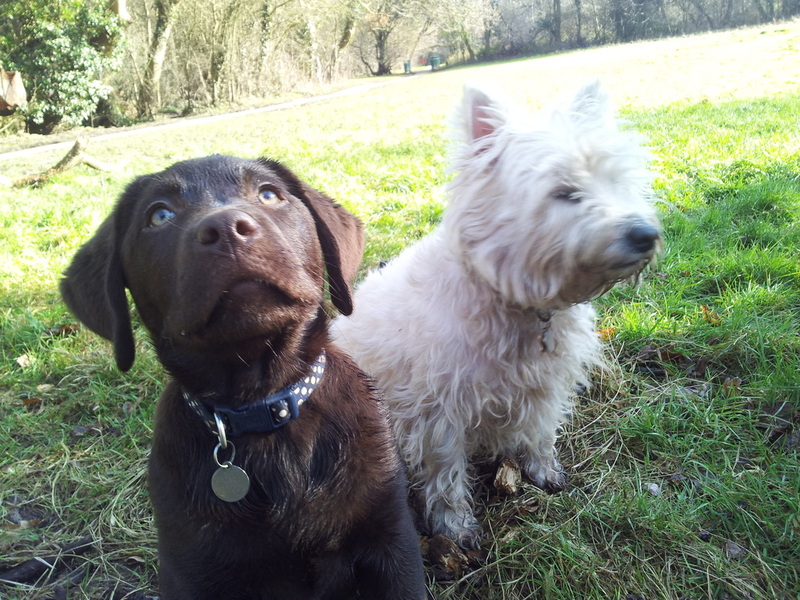 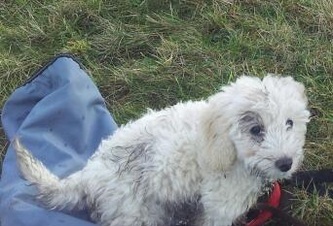 Our Enfield dog walking team has welcomed a number of new puppies into our groups! 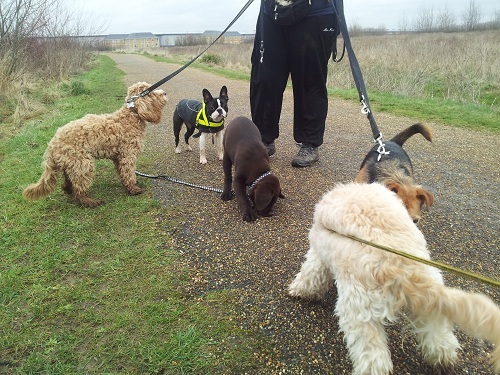 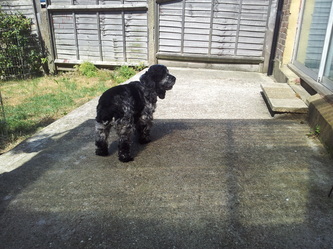 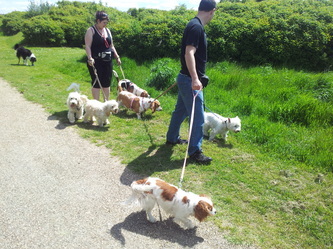 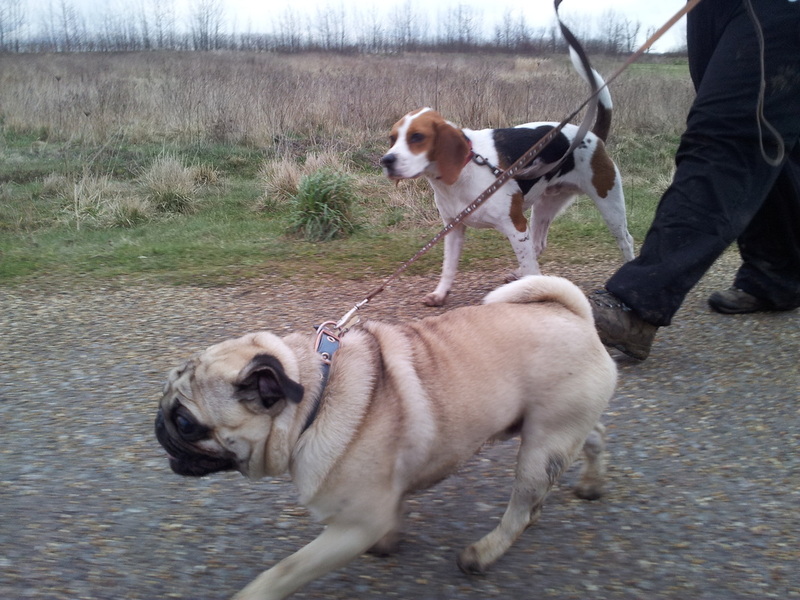 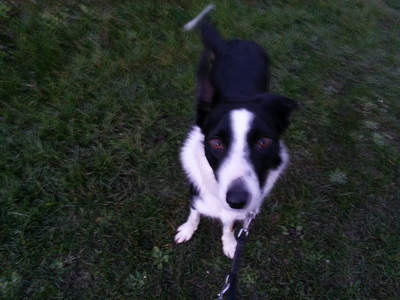 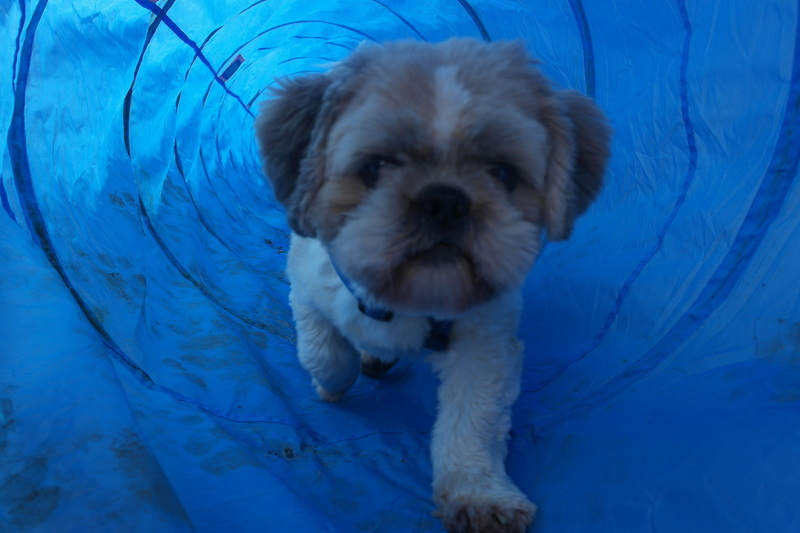 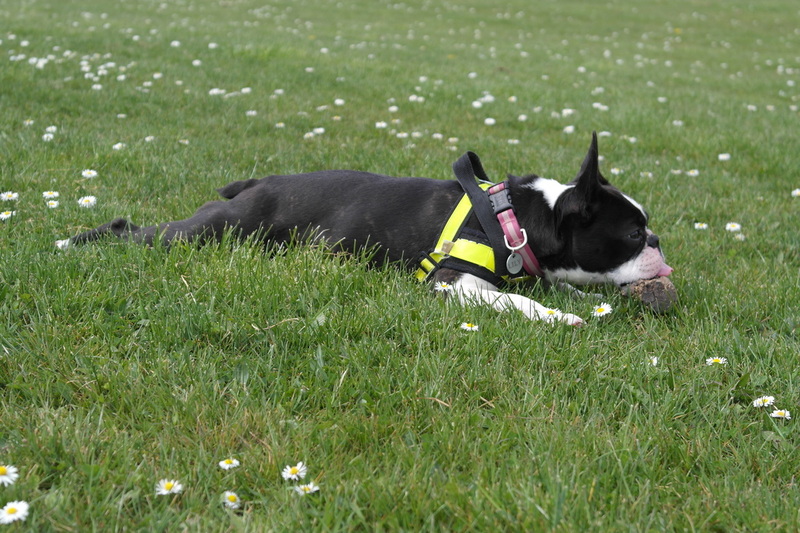 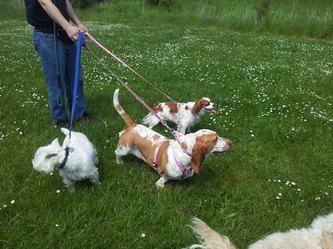 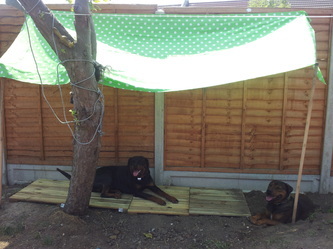 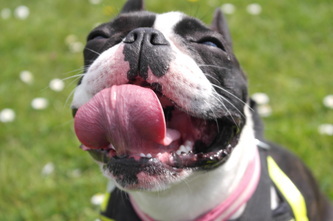 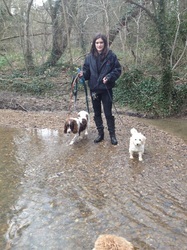 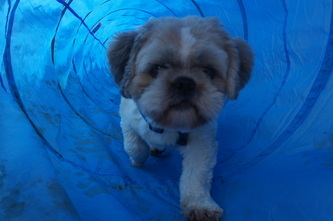 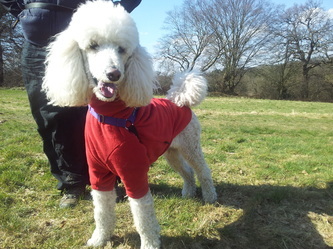 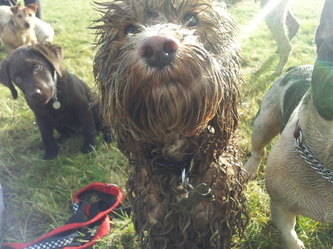 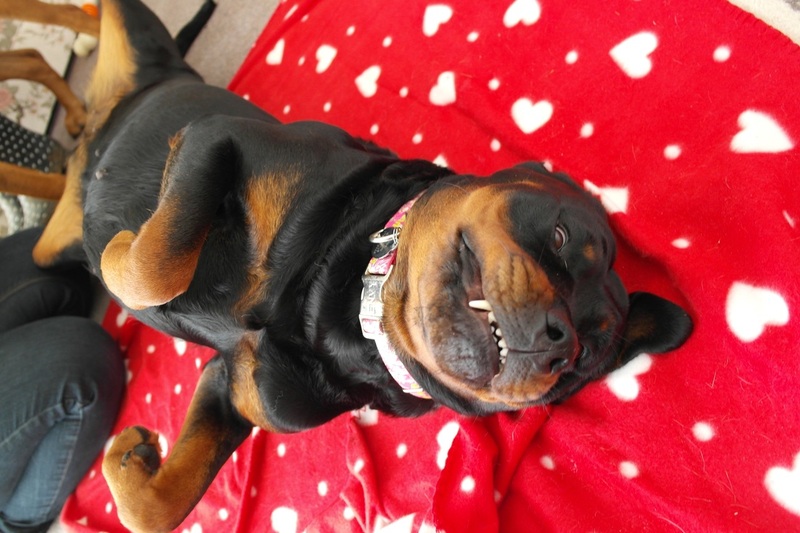 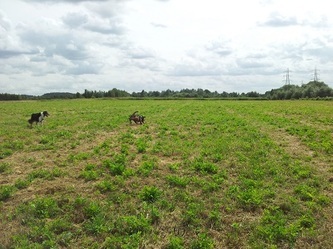 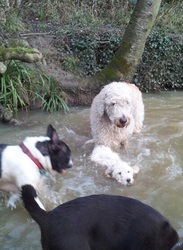 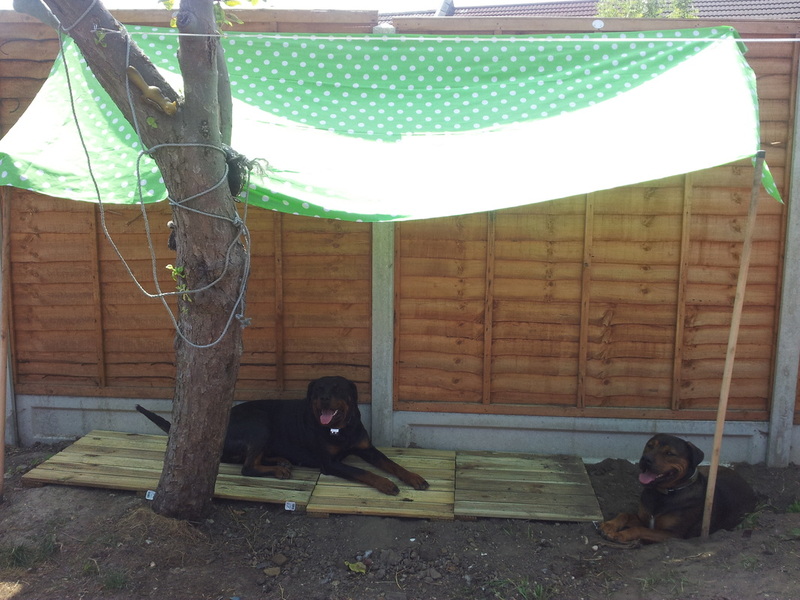 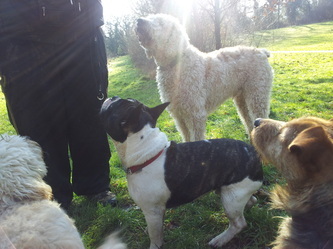 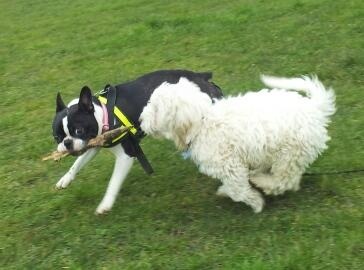 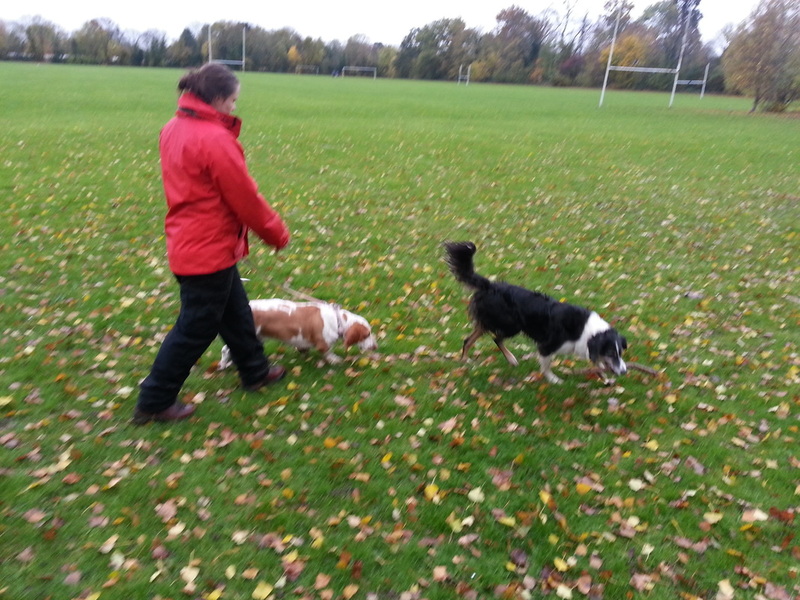 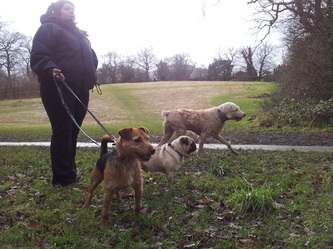 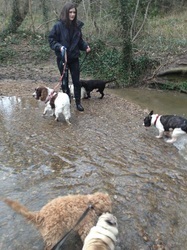 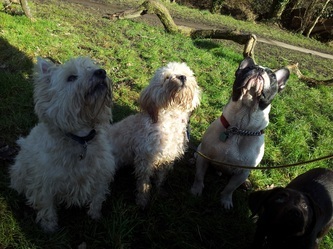 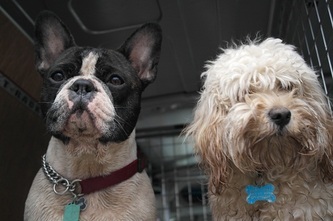 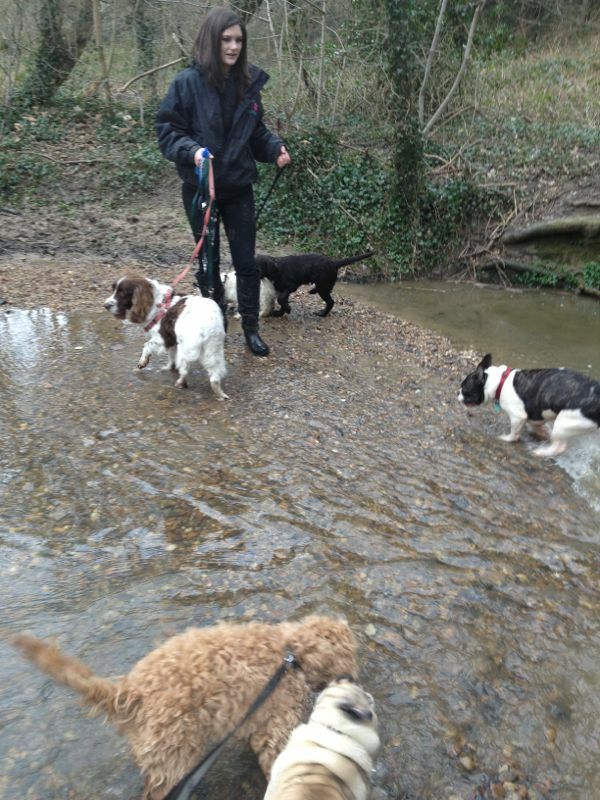 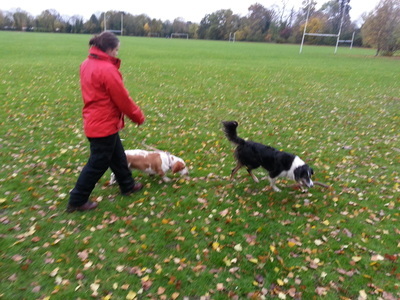 All the Primo Pet Services dogs are enjoying their walks in Enfield and Chingford. Our Waltham Abbey team are expanding daily with some lovely new additions to our packs! 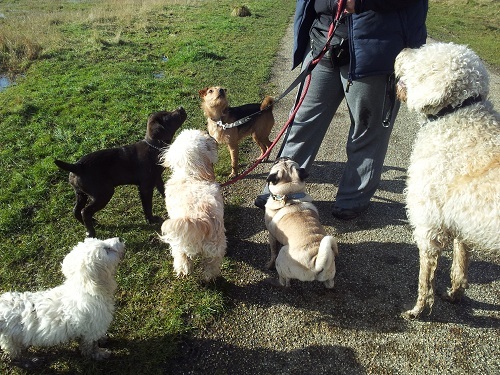 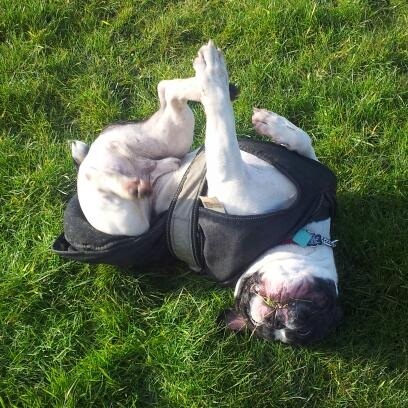 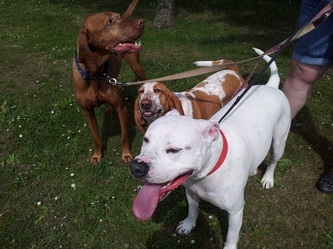 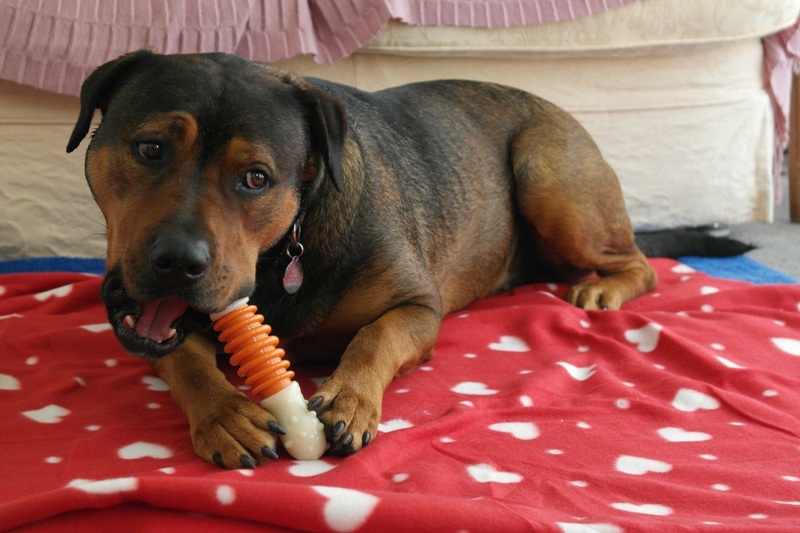 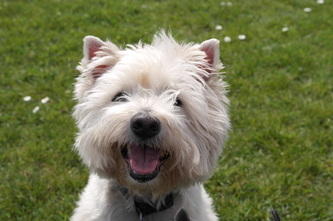 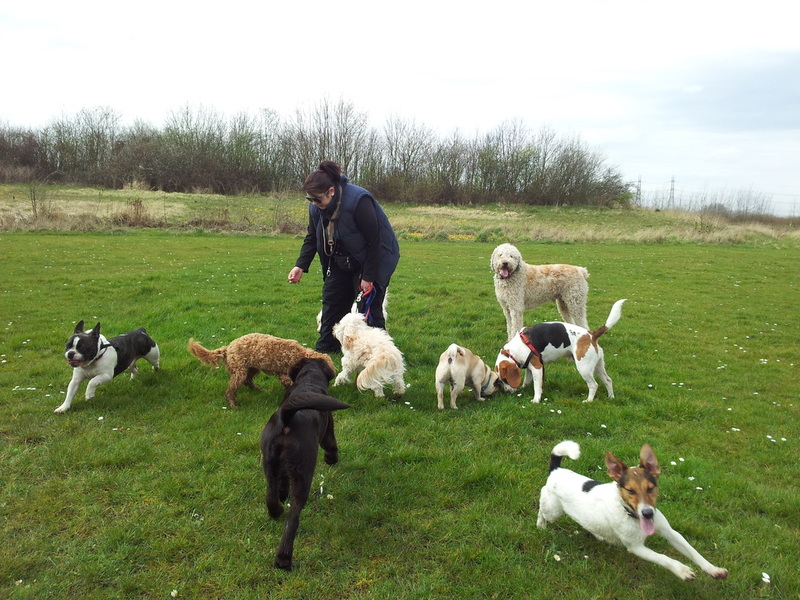 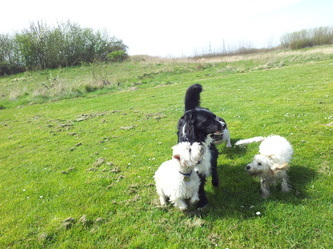 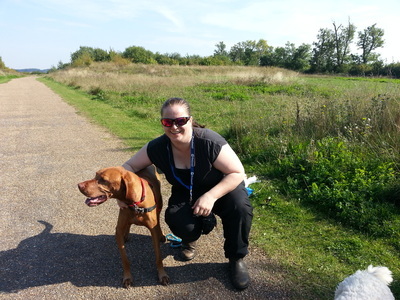 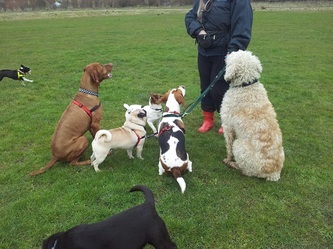 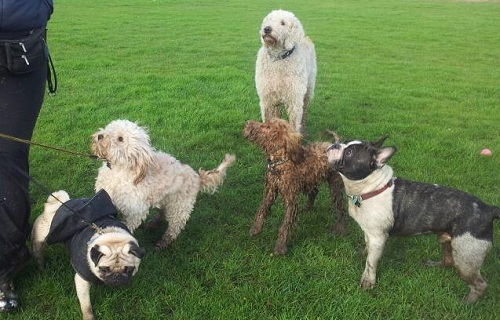 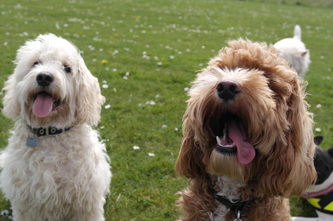 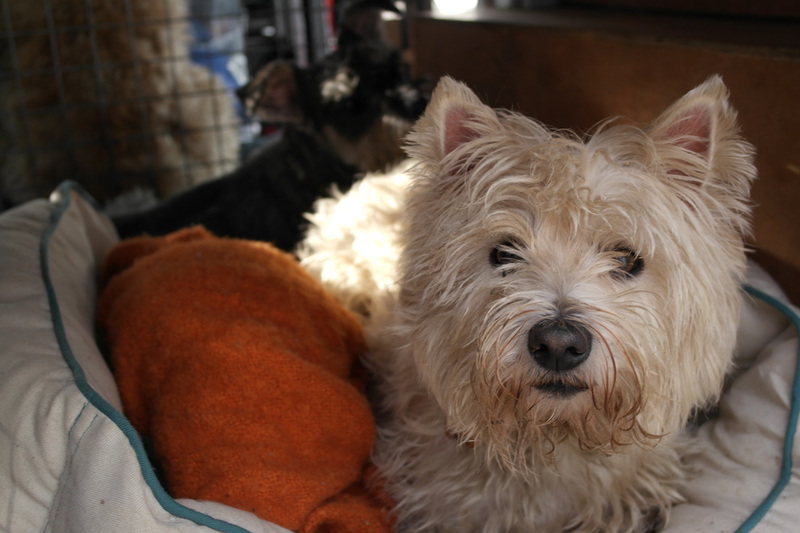 Our Chingford dog walking team have welcomed back a few familiar doggy faces! 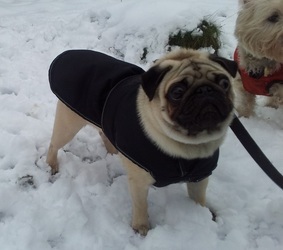 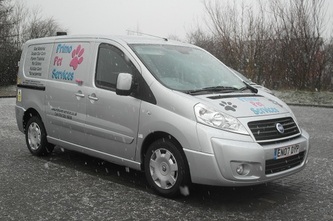 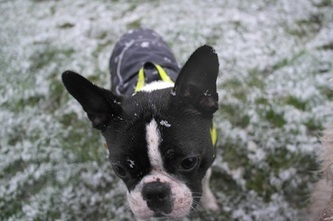 The winter is creeping in slowly but it won't stop Primo Pet Services from walking! 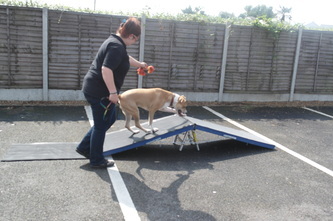 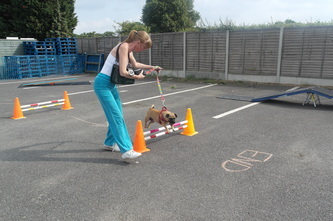 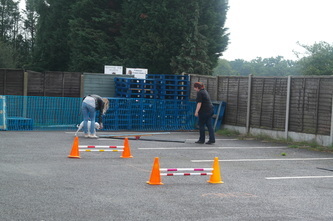 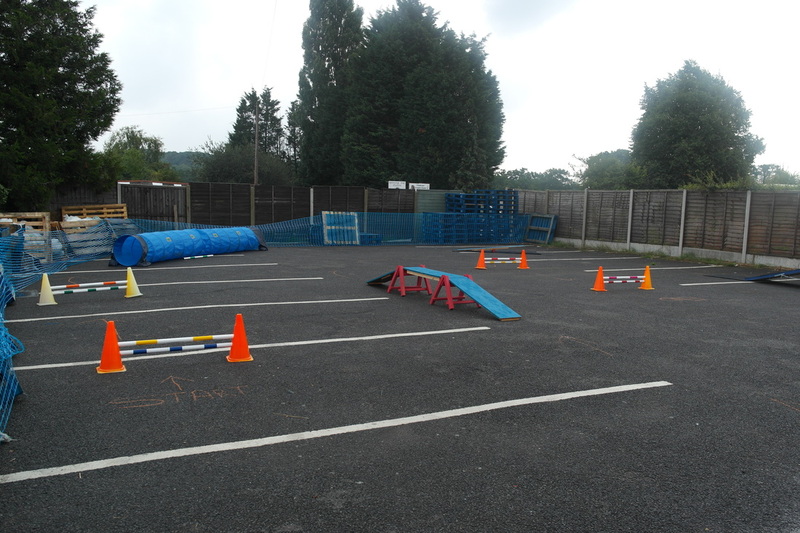 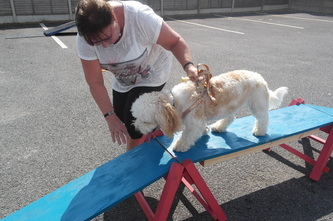 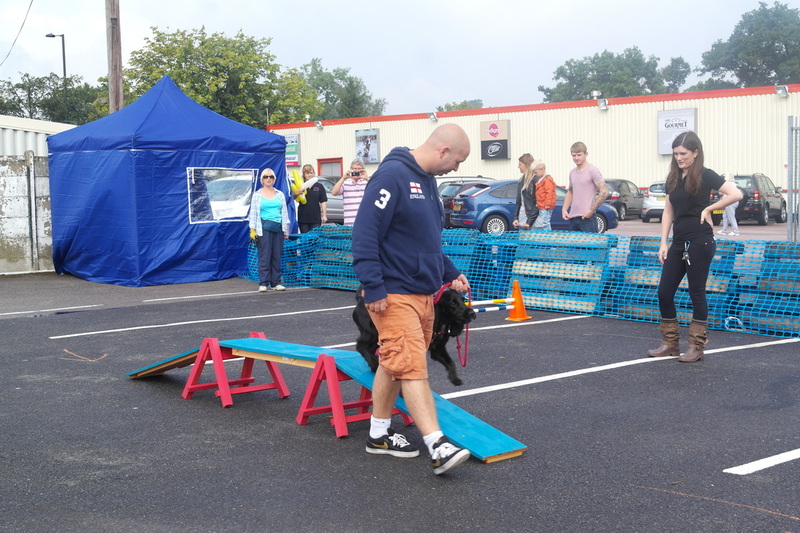 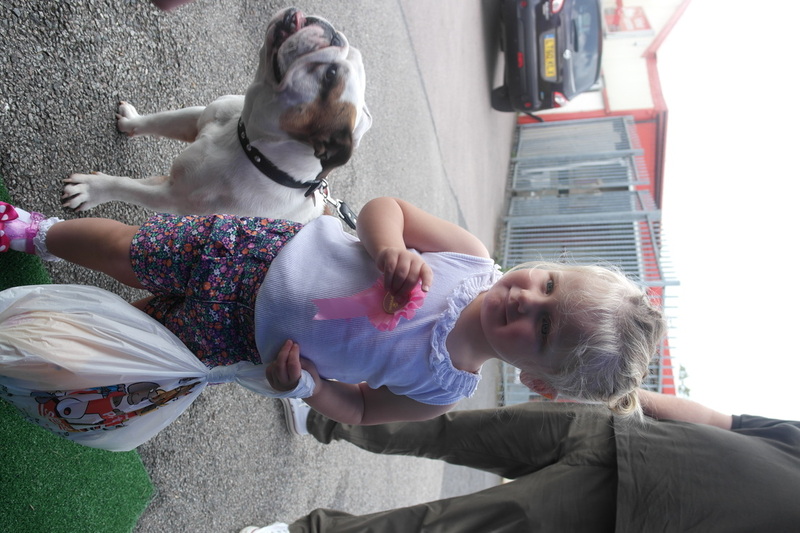 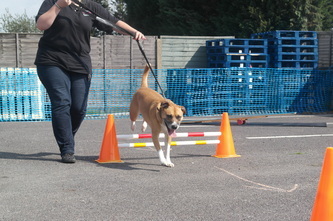 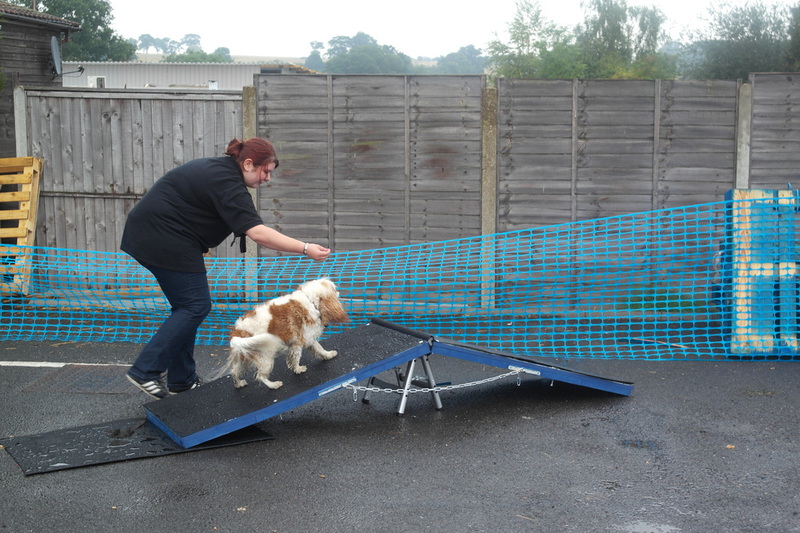 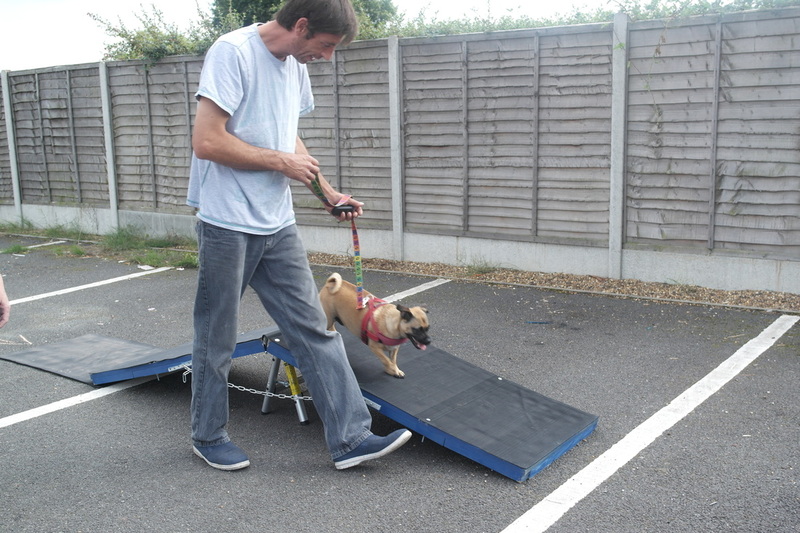 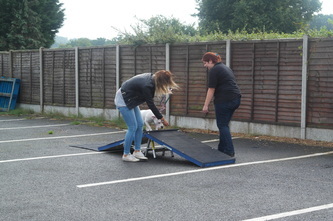 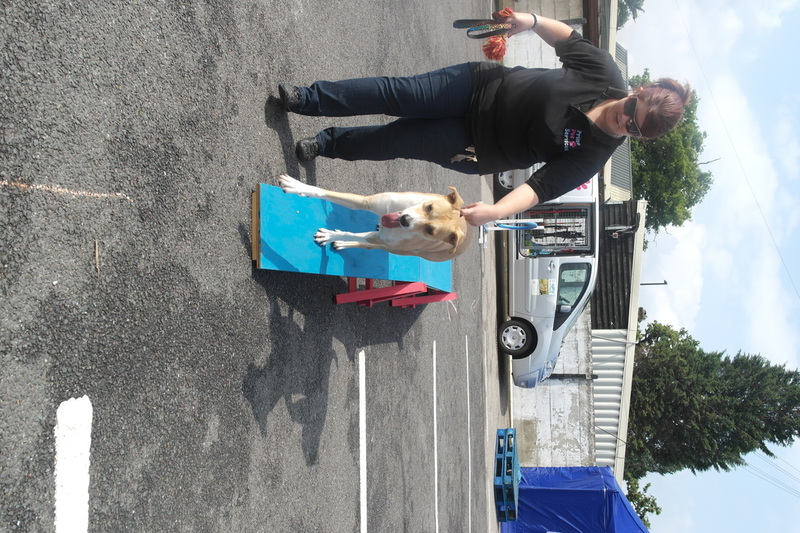 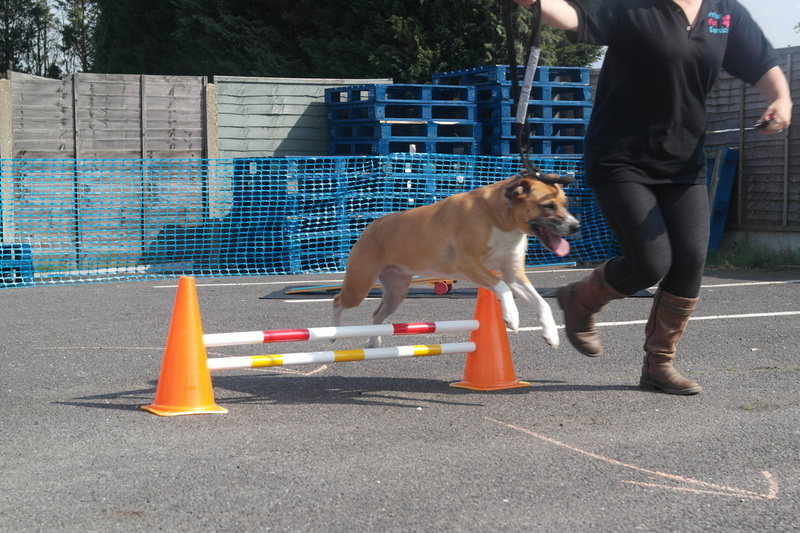 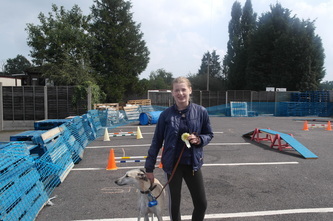 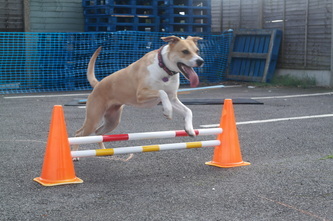 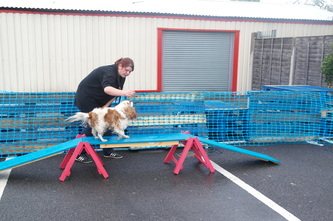 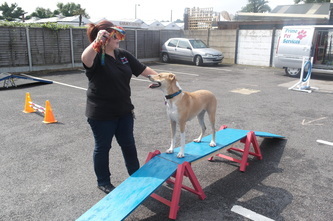 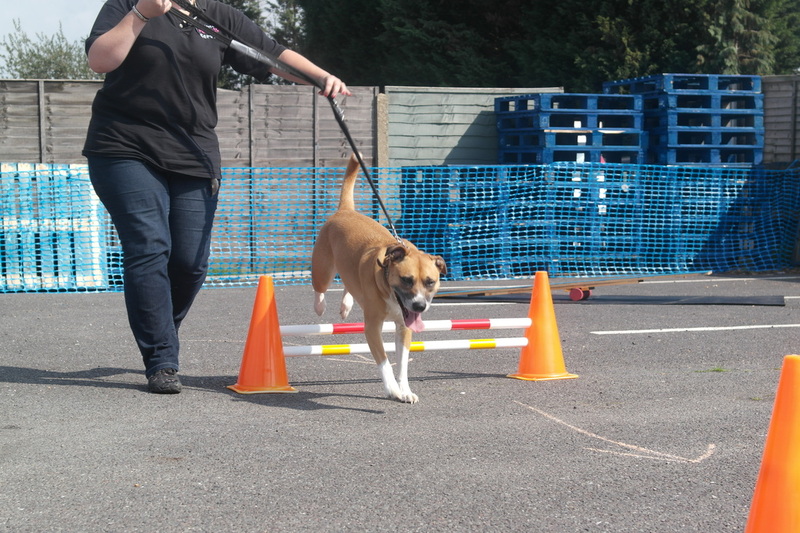 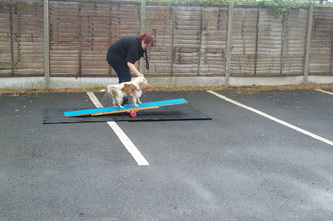 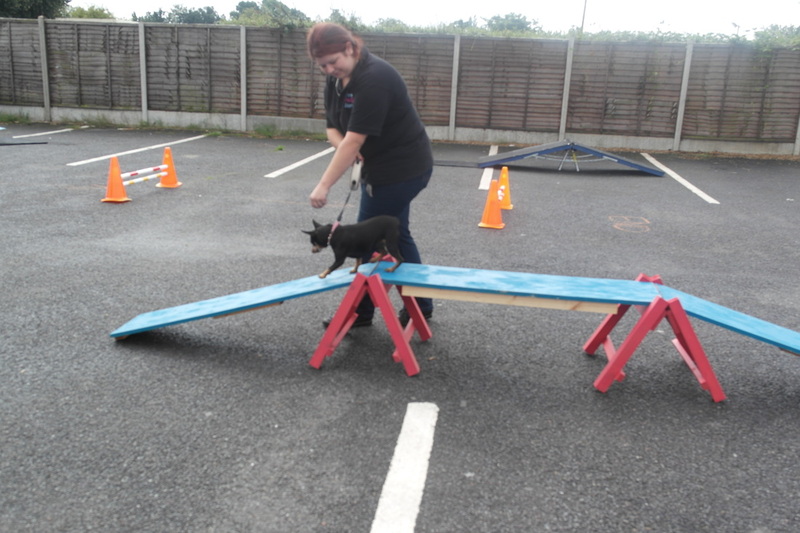 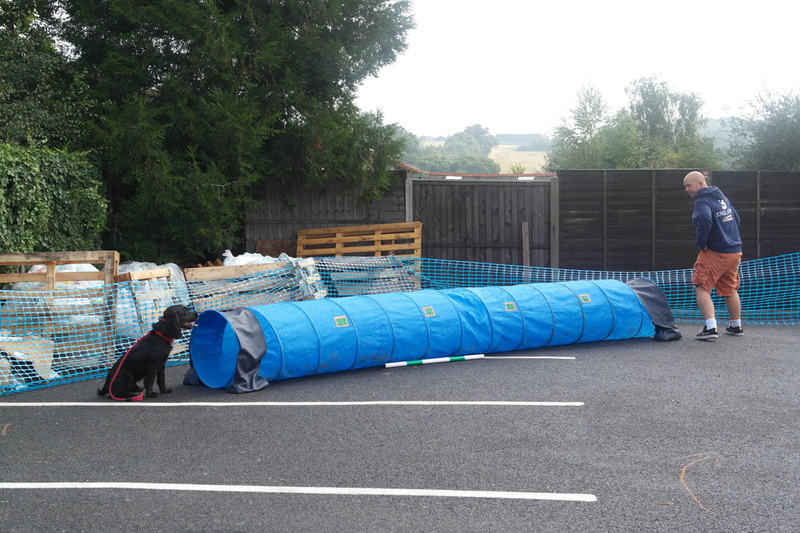 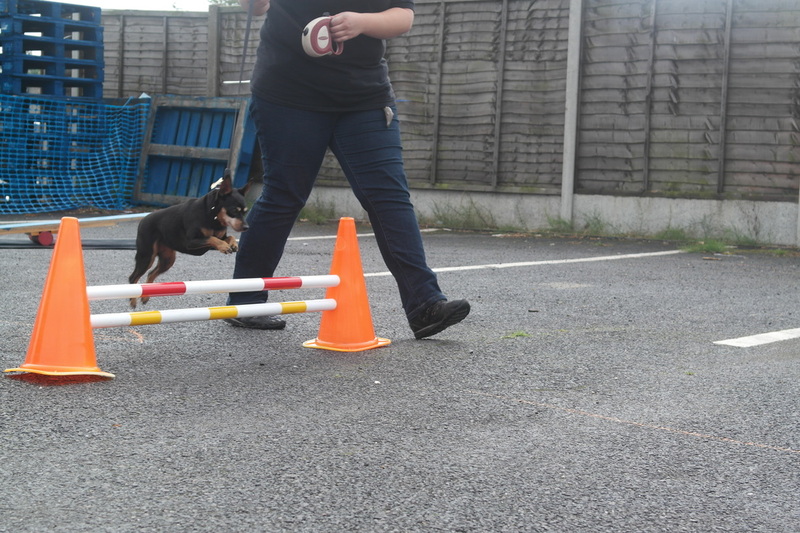 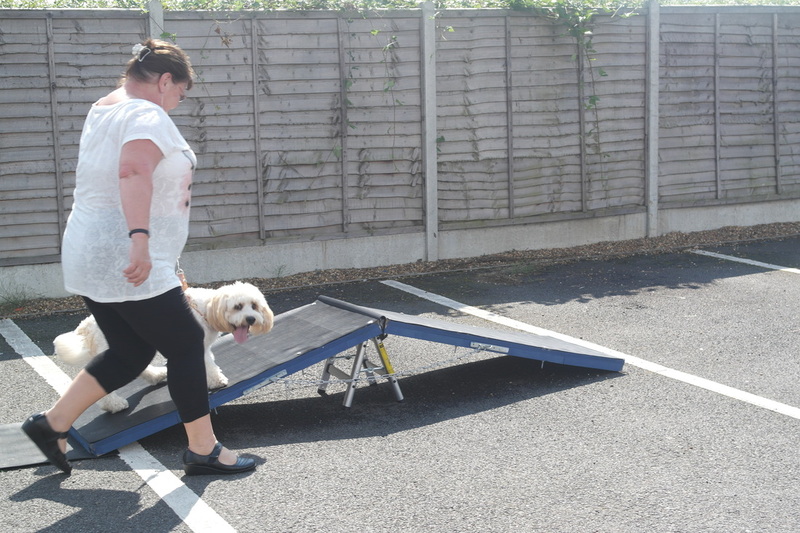 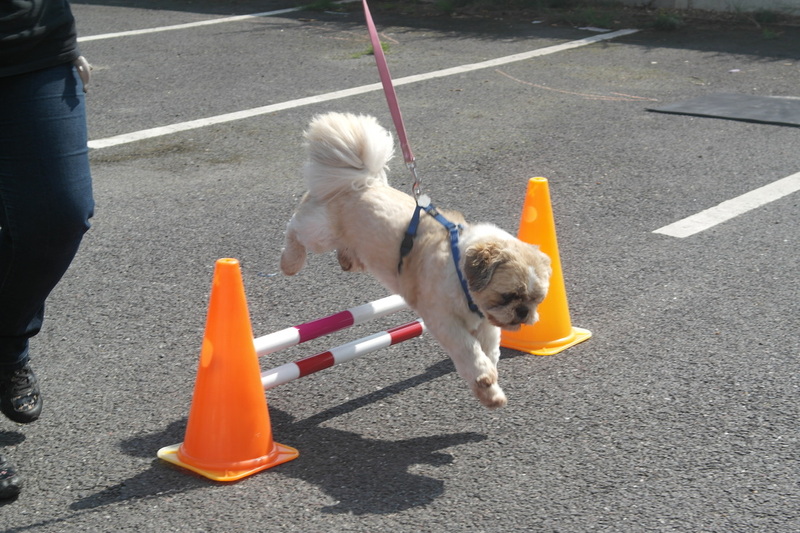 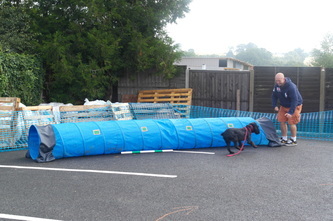 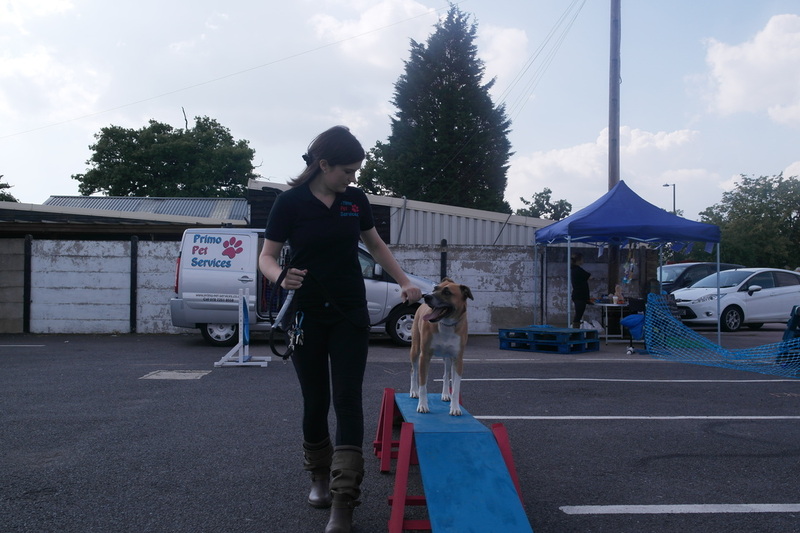 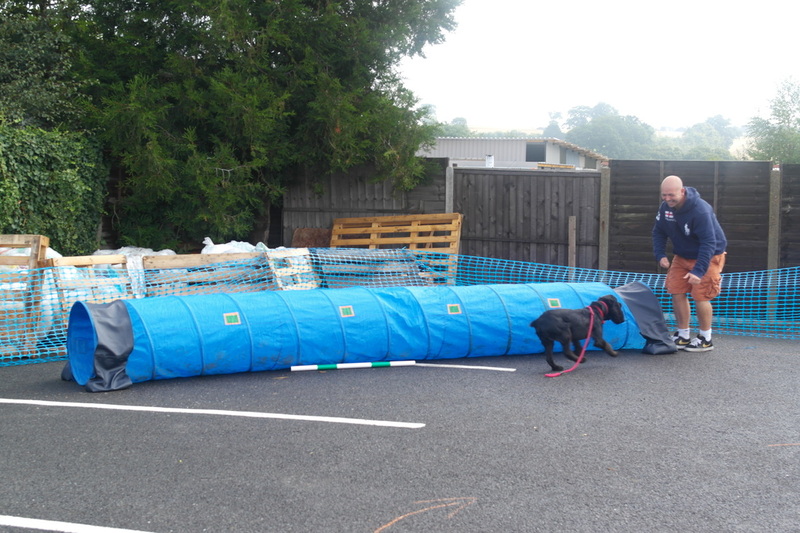 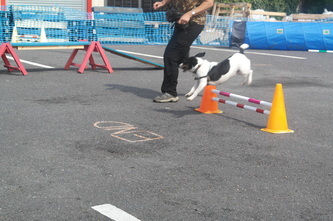 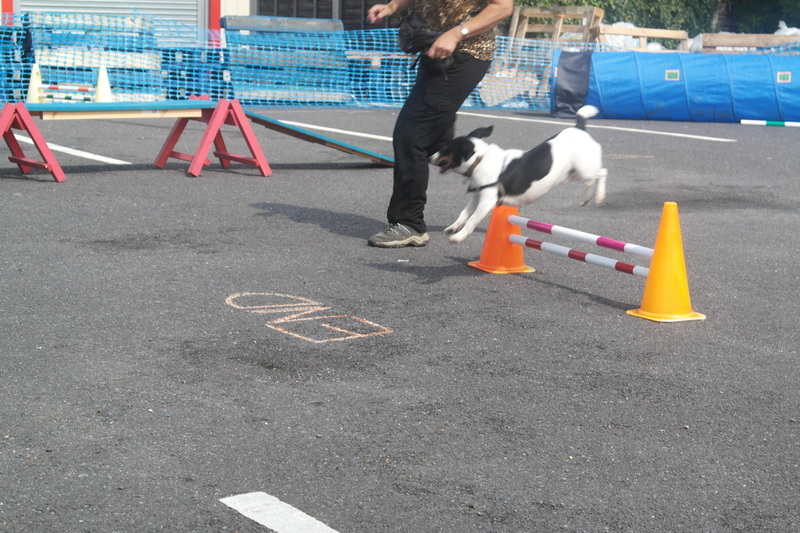 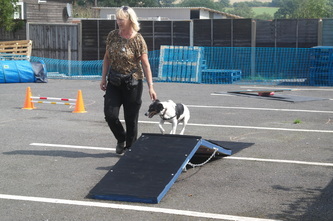 Our dog agility event fundraiser for Wood Green Animal Shelters at Jollyes Pet Food Superstore in Enfield was a huge success! 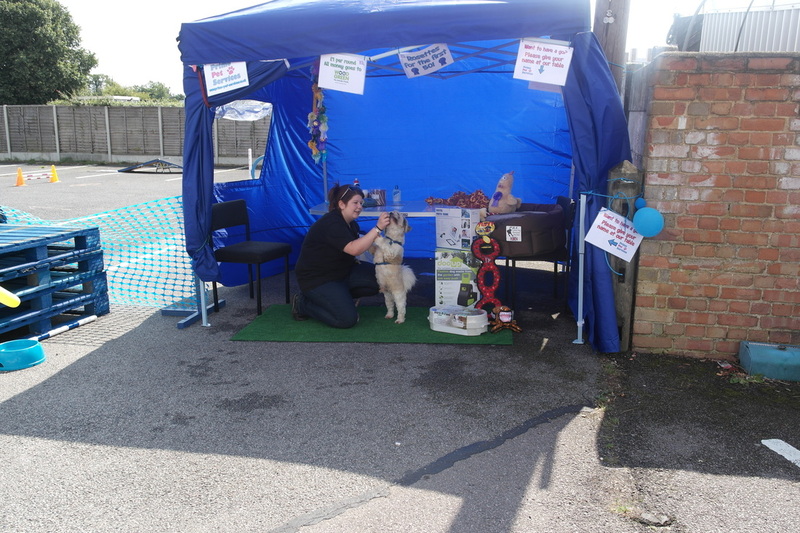 Our raffle (prizes donated by Jollyes) has now taken place and we will contact he winners shortly! We have raised £250 for charity! 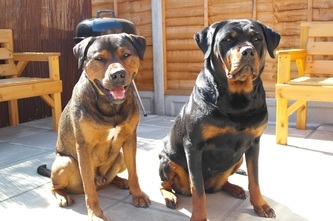 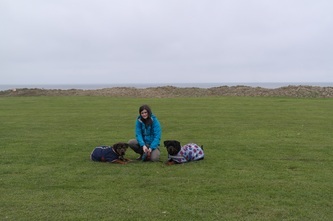 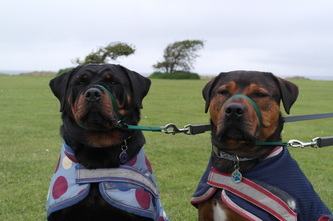 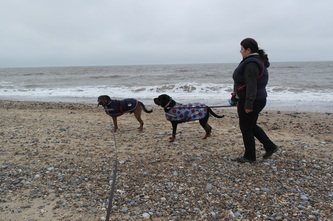 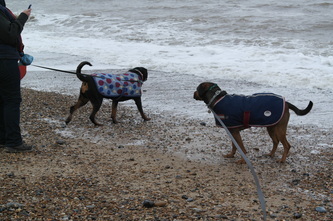 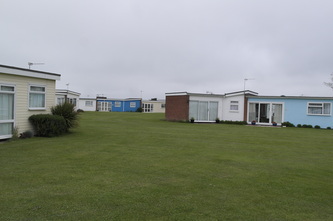 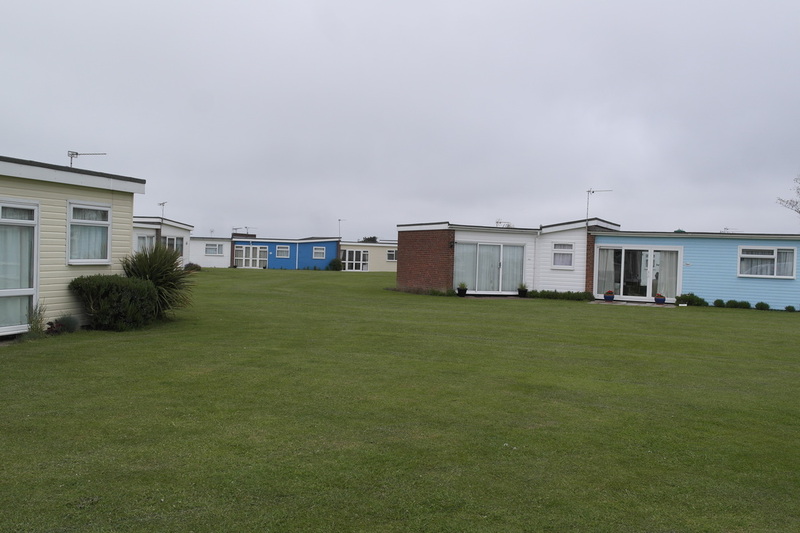 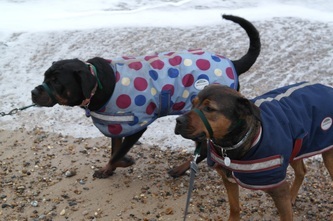 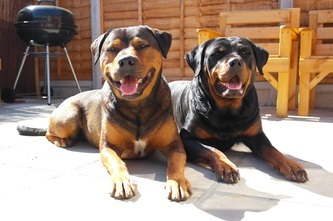 We are back from our dog friendly holiday at Winterton-On-Sea after a lovely long weekend with the rottweilers. 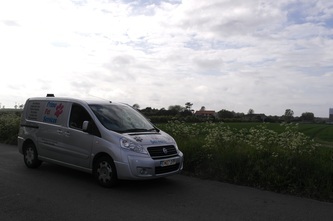 We all enjoyed the trip with lovely weather most of the time! 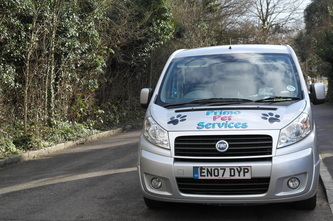 Super busy as usual with lots of new clients and big improvements to the Primo service! 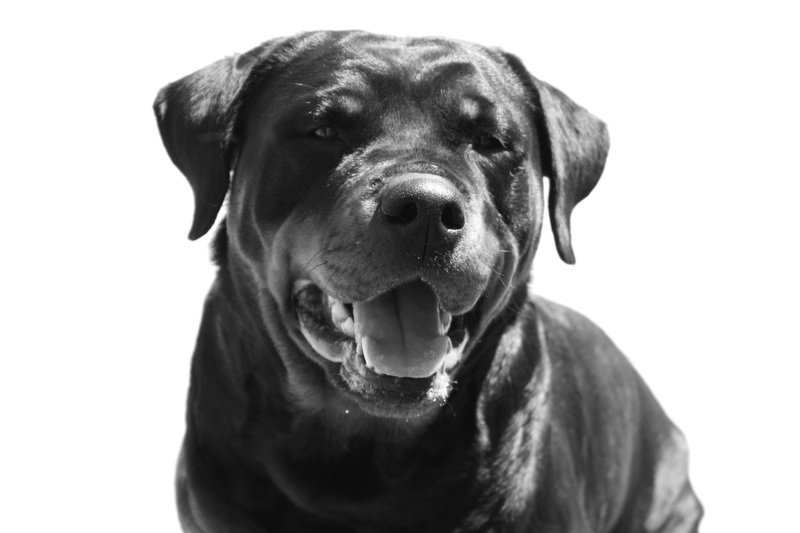 Keep posted for new additions to the Primo pack! 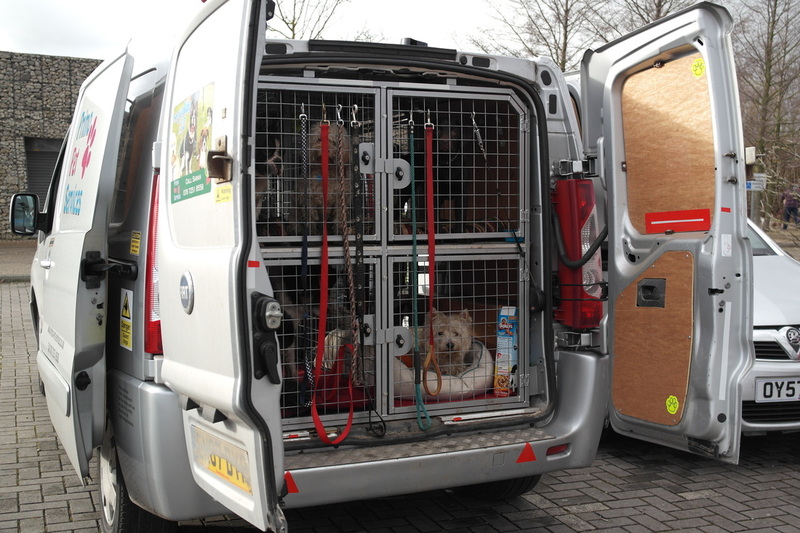 Its been a very busy couple of weeks! 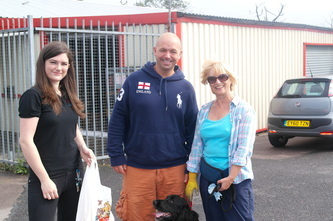 Thank you to Jollyes Pet Food Superstore in Enfield for the huge donation of dog food! 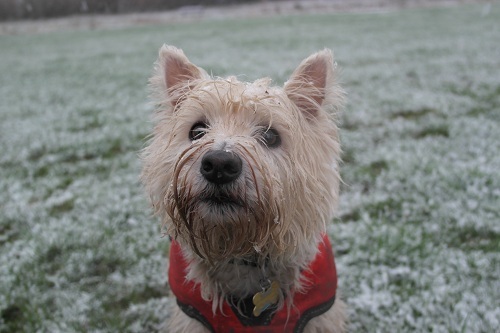 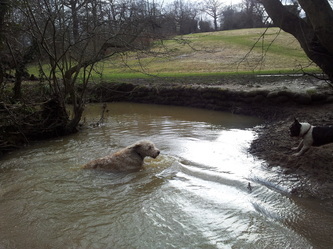 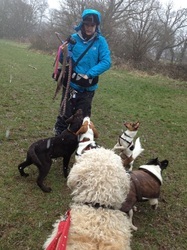 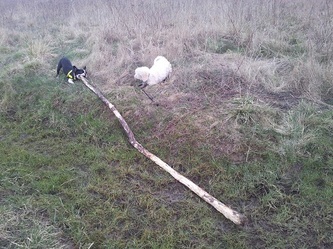 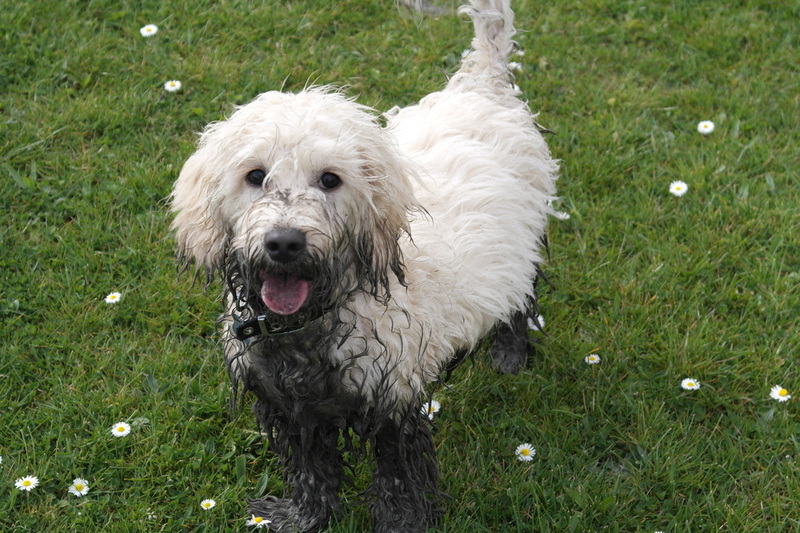 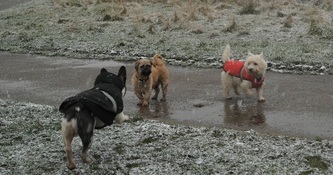 With all the snow we've had the fields are very muddy - much to the dogs delight! My dog Akiva is recovering slowly from her pancreatitis. 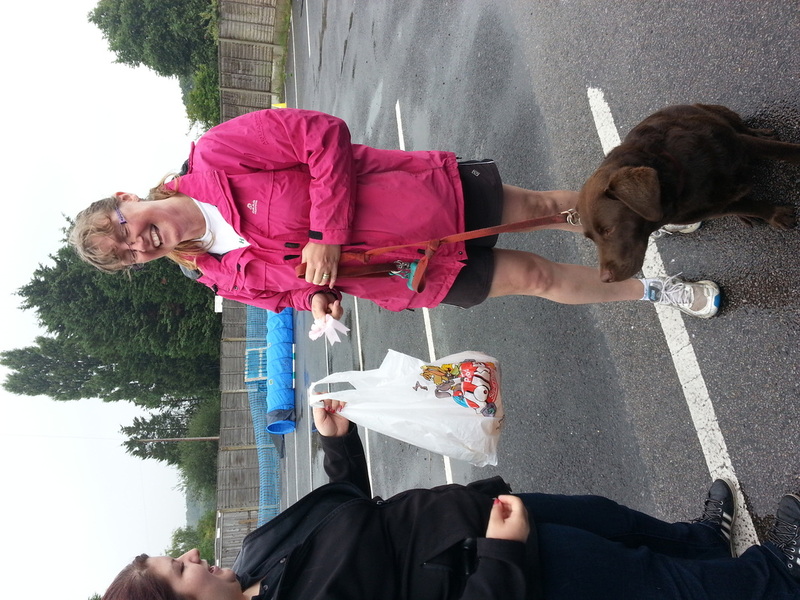 She is now eating plain chicken (she's not interested in the rice) and taking her medication allot easier. Happy Birthday Akiva!!! 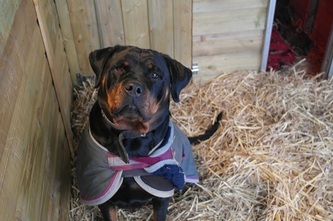 She is slowly starting to recover and in 2 weeks time should be back to her normal self. 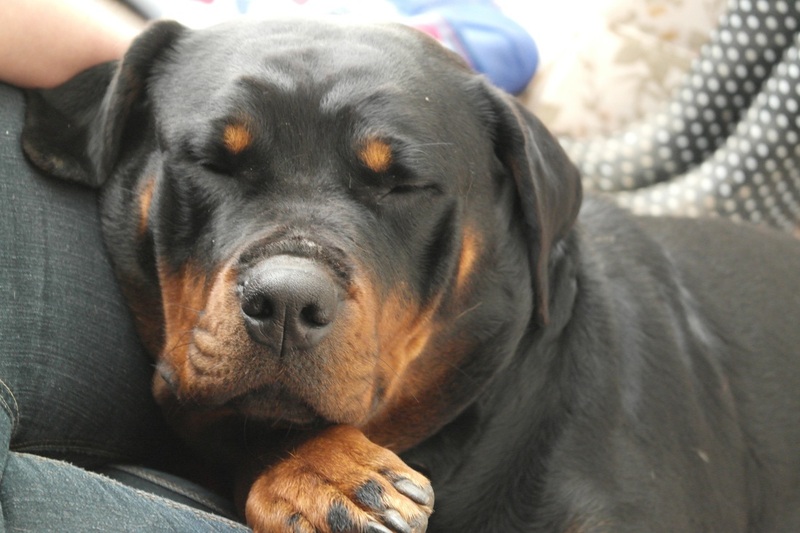 Her results came in and she has pancreatitis so she is having to take things easy (which for Akiva means doing the same as she always does). 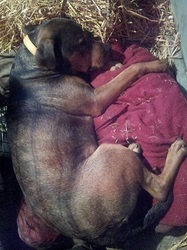 Follow this LINK for details on the condition. 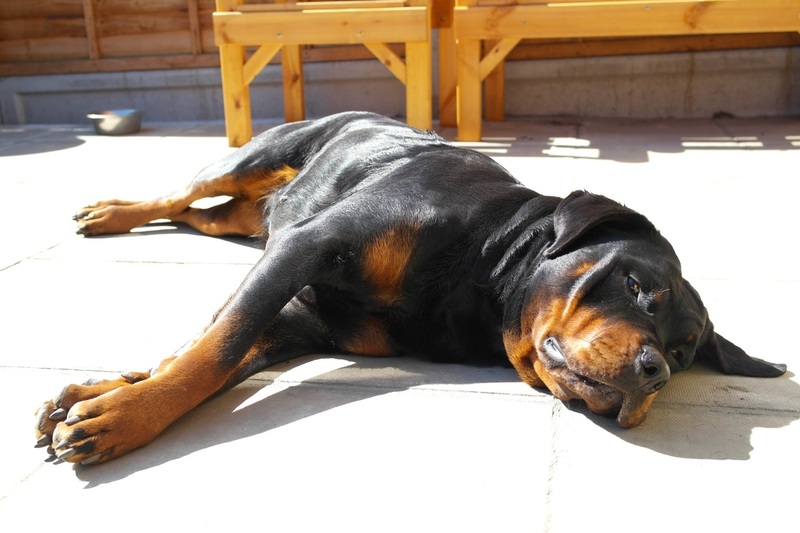 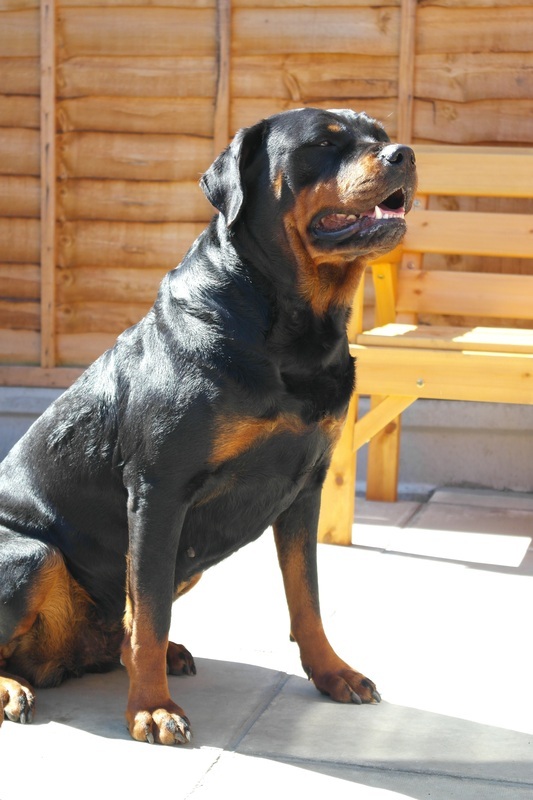 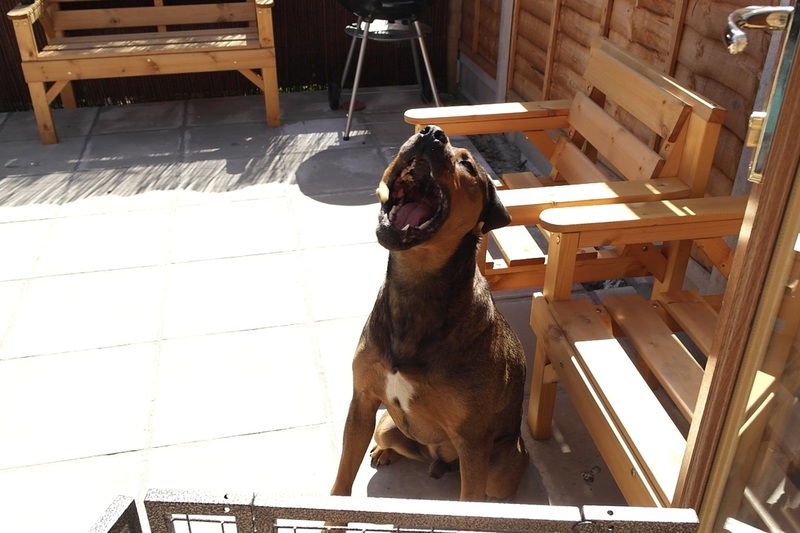 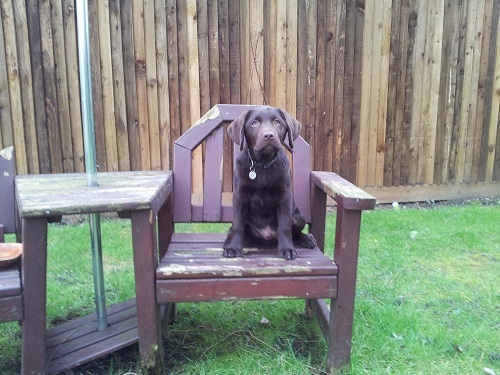 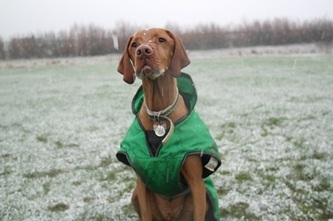 11/feb - Sadly my dog Akiva had to be rushed to the vets and is very poorly. 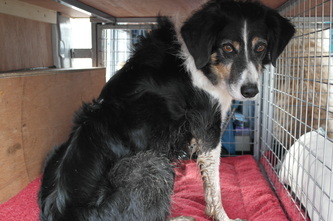 12/feb - Akiva is still poorly and making little progress so is staying another night at the vets. 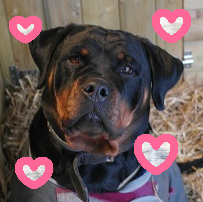 We miss her dearly and hope she is home for her birthday on the 14th. 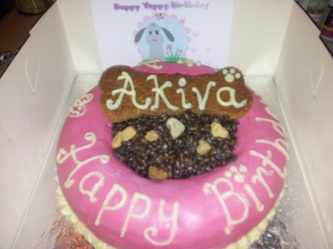 Her doggy birthday cake arrived today and we've had to hold the other dogs off! The end of a very long and busy week! 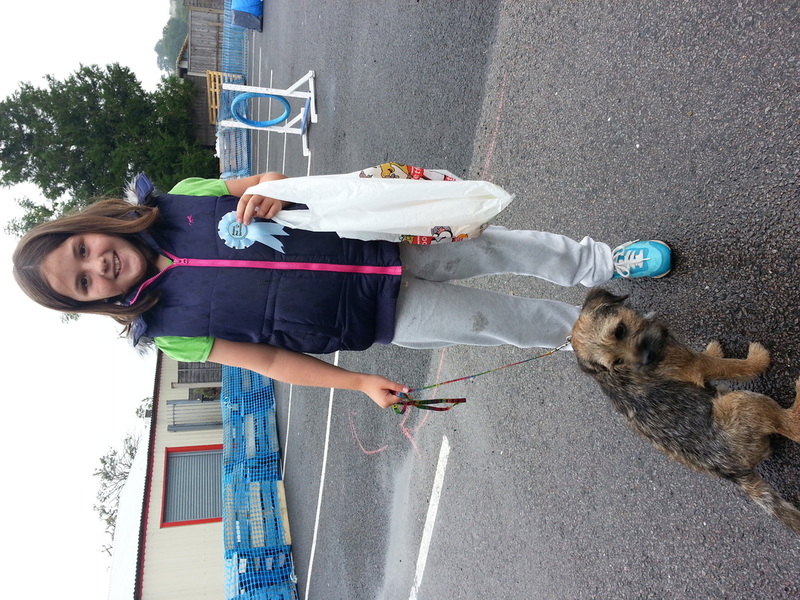 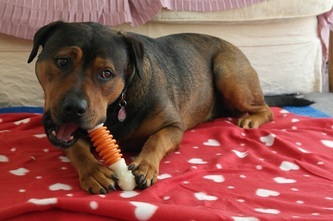 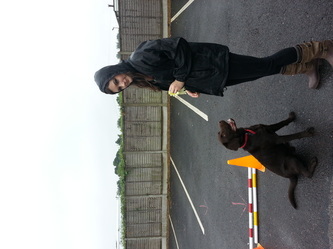 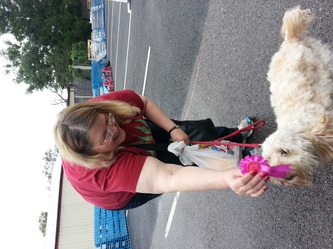 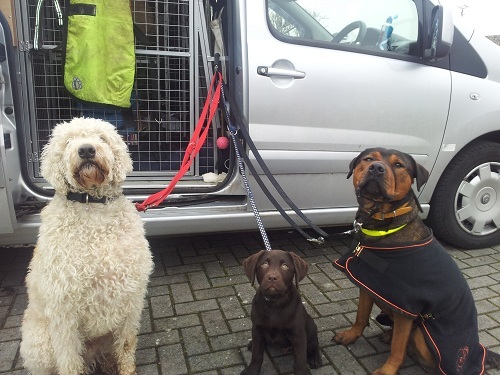 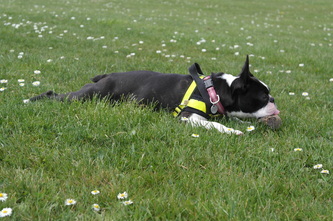 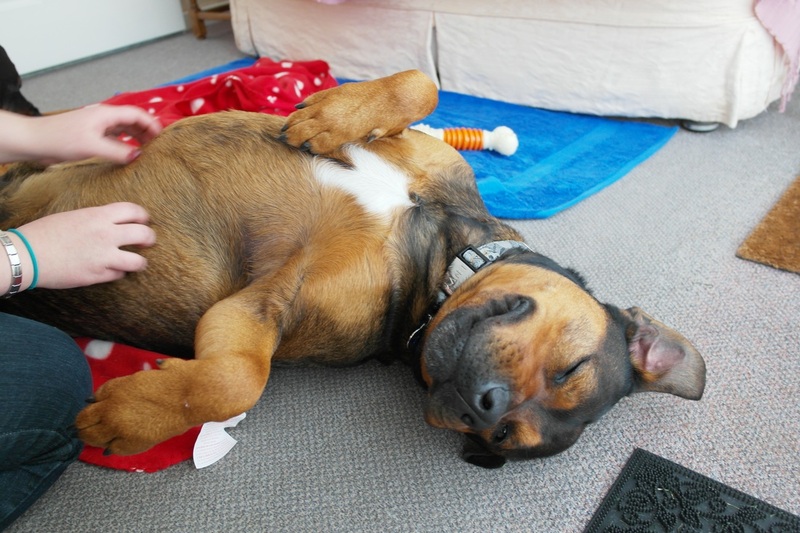 All the dogs have been having great fun all week and we've met some lovely new dogs and their owners. 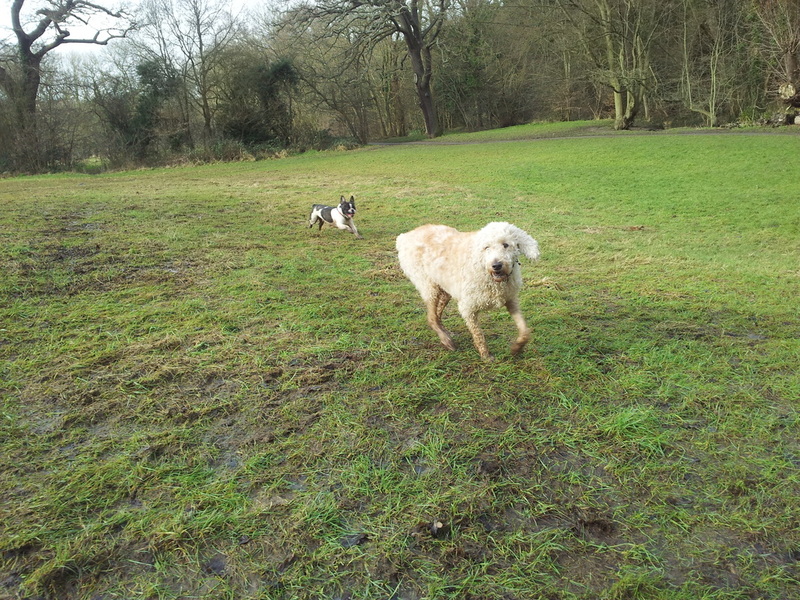 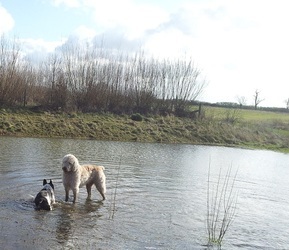 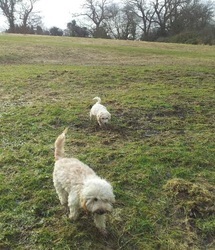 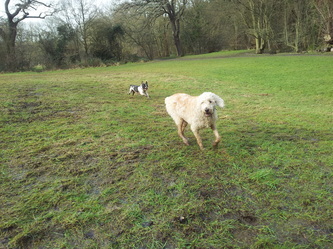 The snow has melted and the dogs are enjoying the now muddy fields! 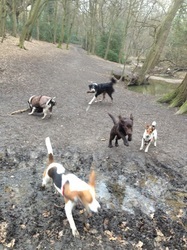 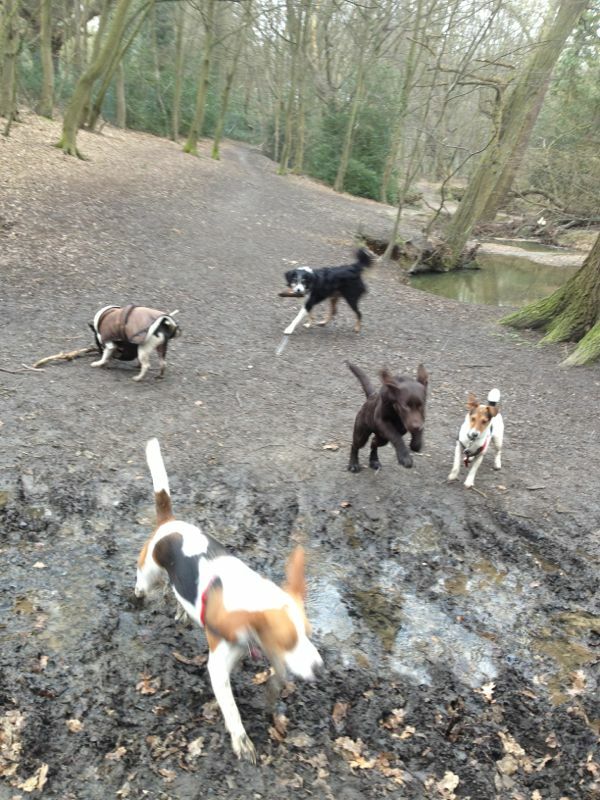 Plenty of dog walking at Chingford Planes, the Gunpowder Park off Sewardstone Road and Epping Forest. 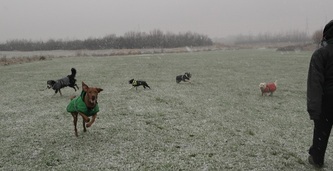 Our thermals were very useful! Primo Pet Services has been super busy with dog walking, caring for the day cares and dog training (especially at this time of year). 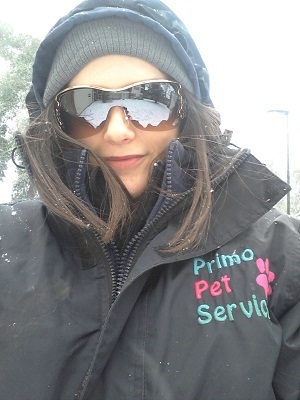 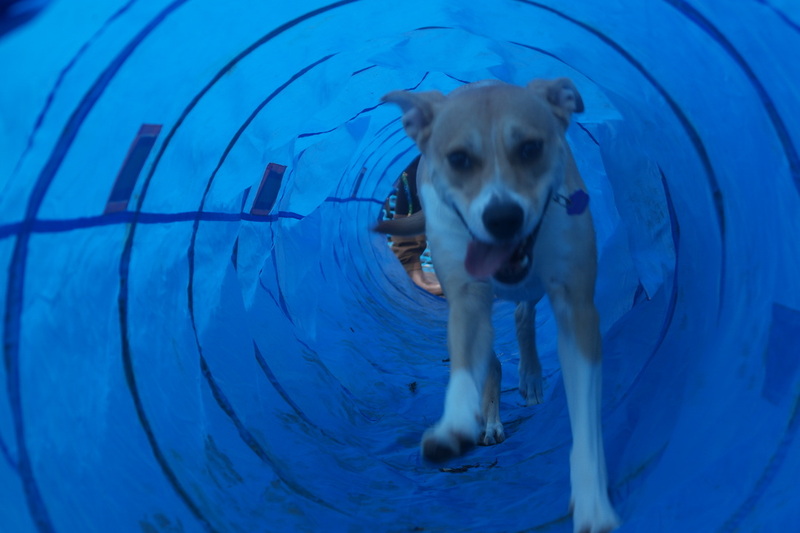 Over the holiday season, many people have aquired puppies and now that owners are returning back to work - Primo springs into action! 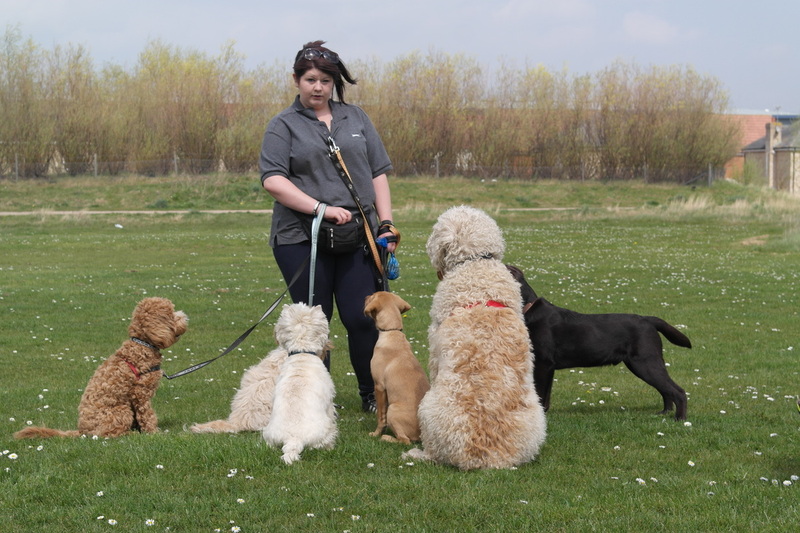 From toilet training problems to puppy mouthing we have had our busiest year teaching owners the best way to get thier puppy into good habbits. 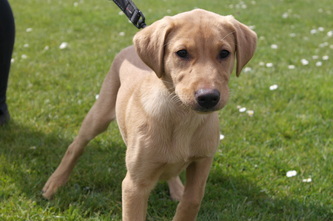 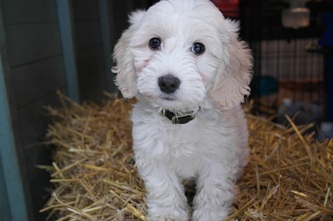 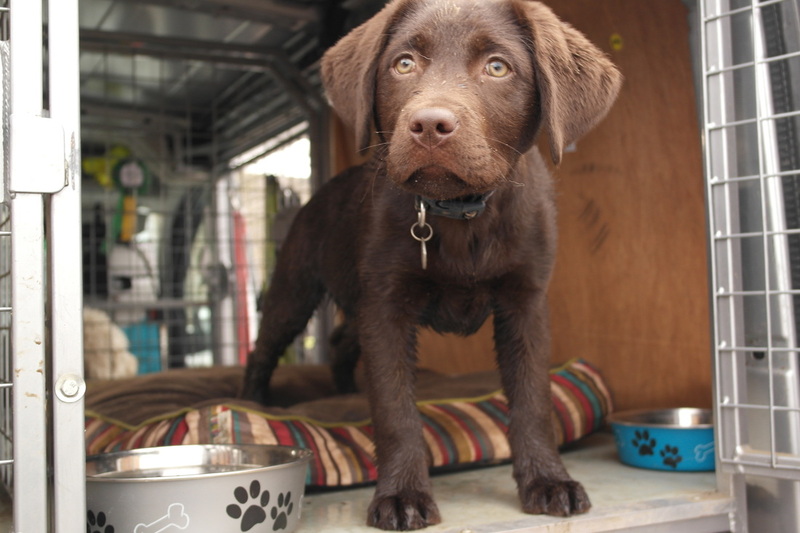 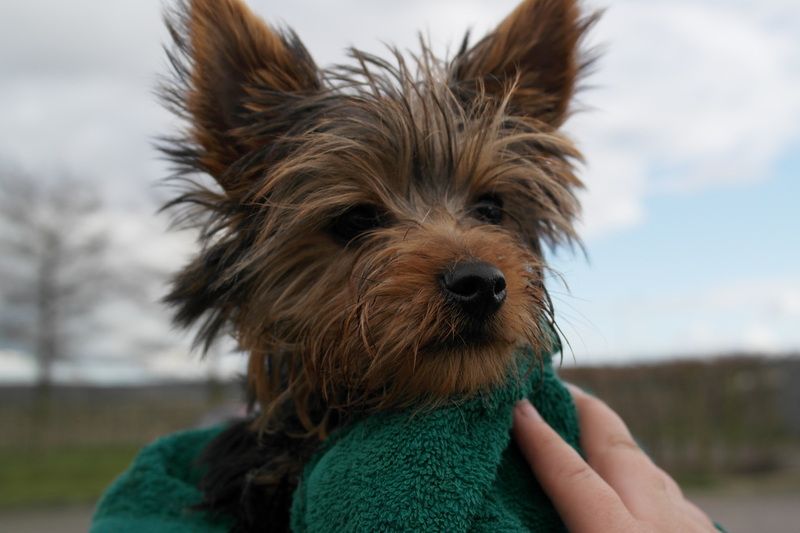 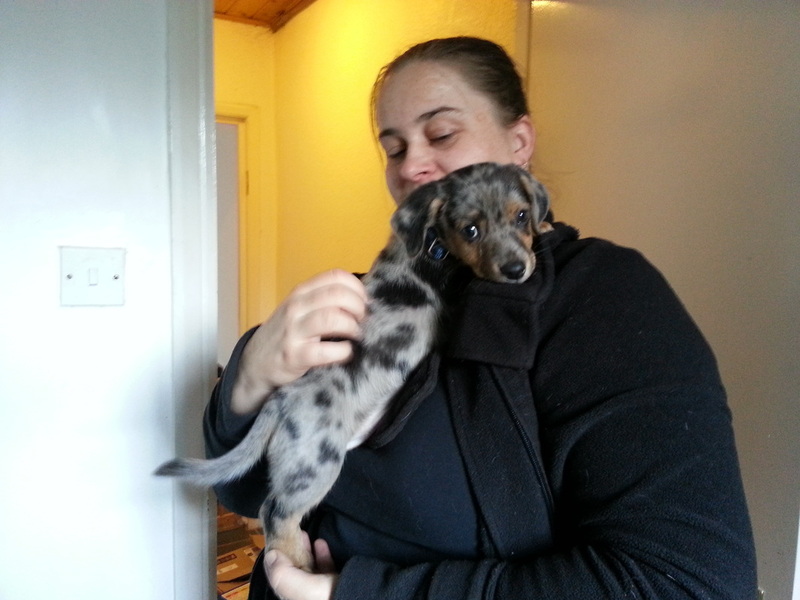 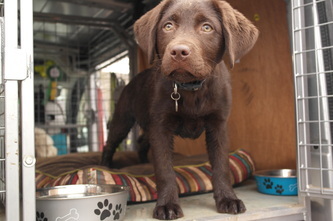 Over the week we have taken many new puppies on their first walks after their vaccinations. 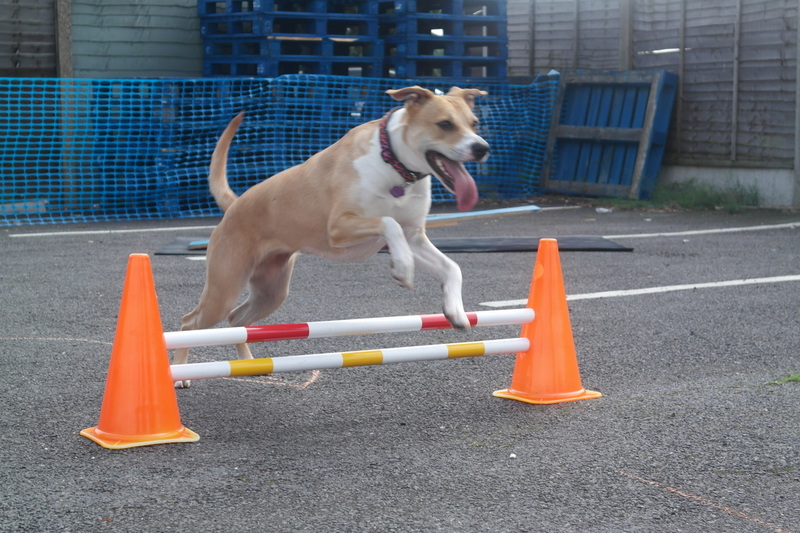 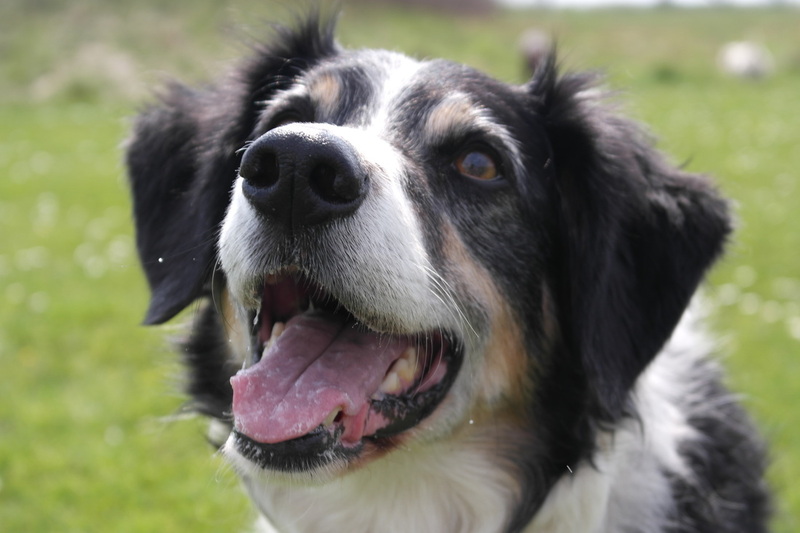 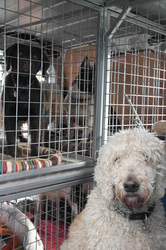 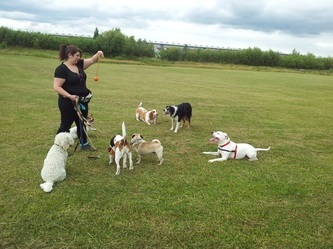 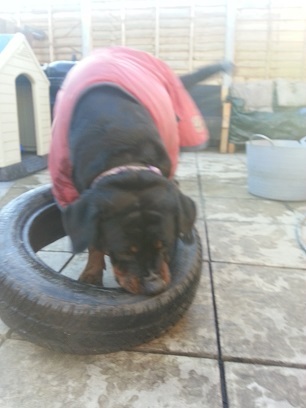 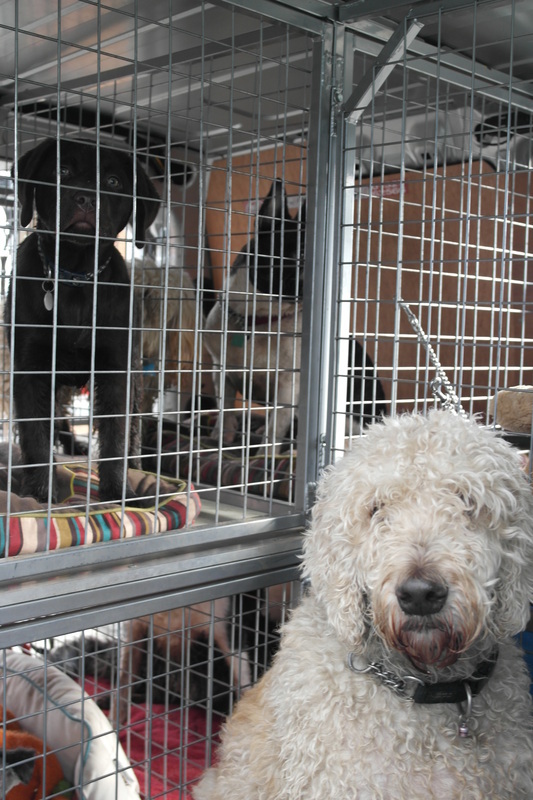 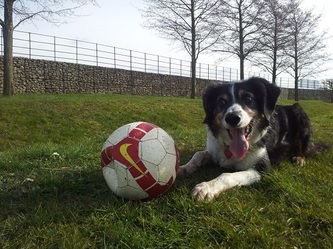 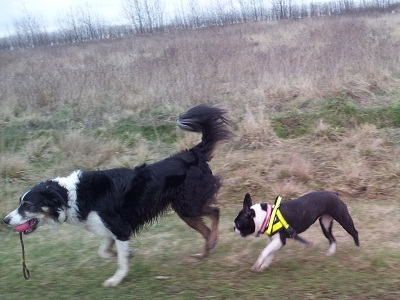 They enjoy playing and learning in safety with older (and often wiser) dogs. 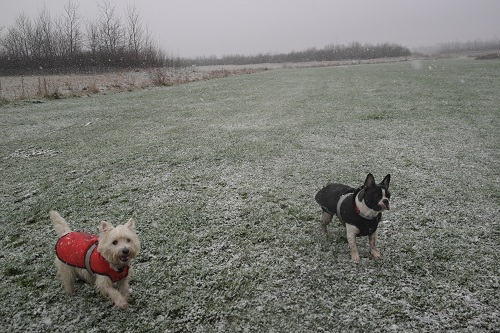 In our new office we've had the heating up so that pooches can relax with us in the evenings, after a long day playing in the thick snow. My own dogs have been having fun catching snow and making snow angels across the garden every morning. 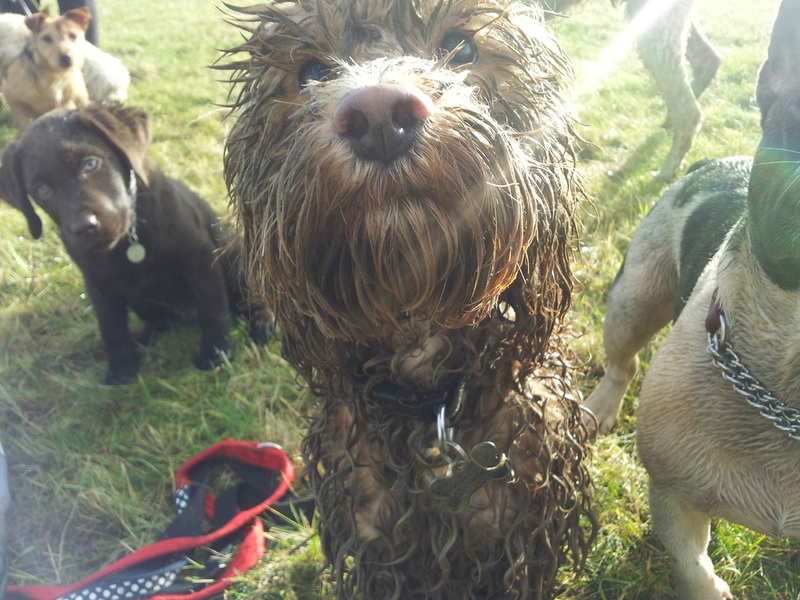 Its cute until they come for a cuddle soaking wet! Snow, snow and more snow! 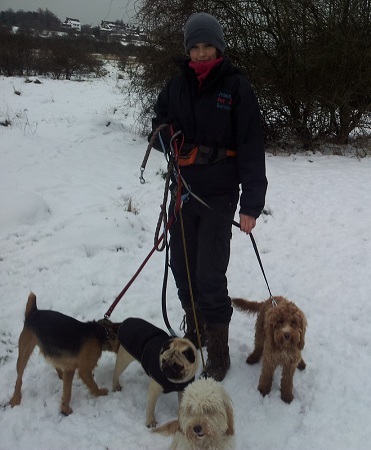 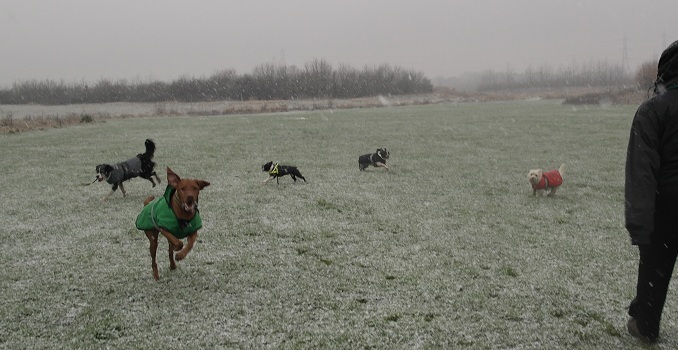 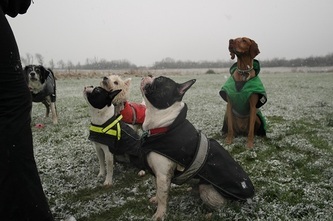 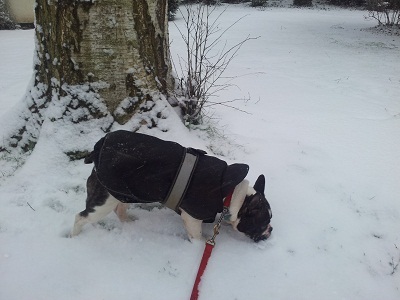 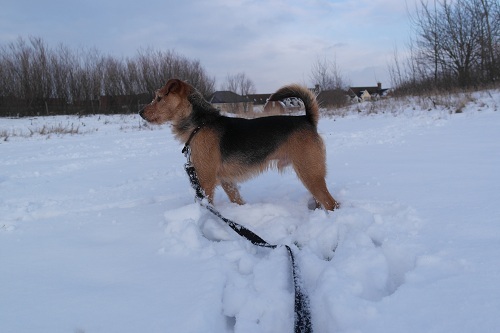 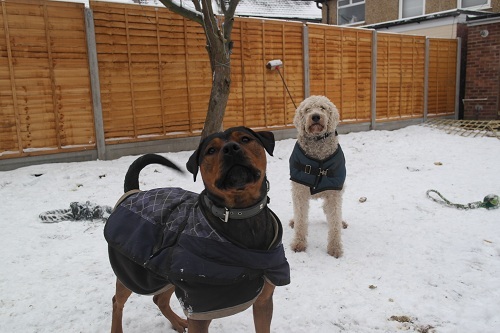 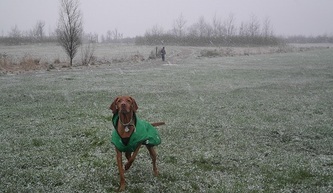 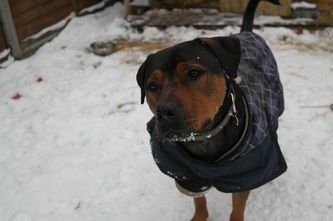 We were busy having lots of fun in the snow with the dogs! 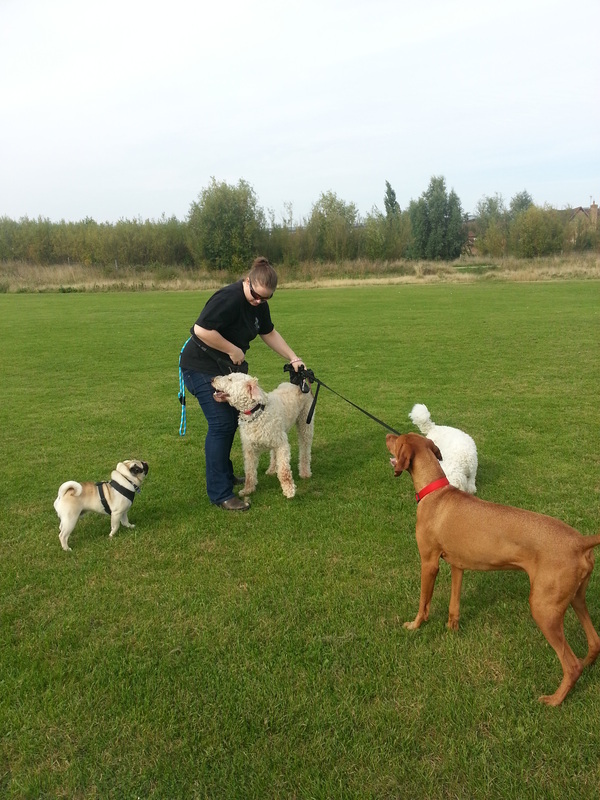 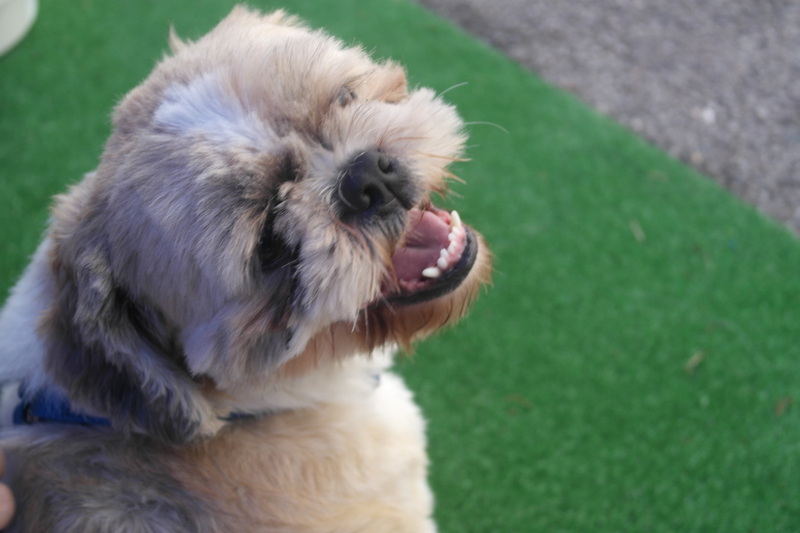 Dog walking, pet sitting, doggy day care and more! 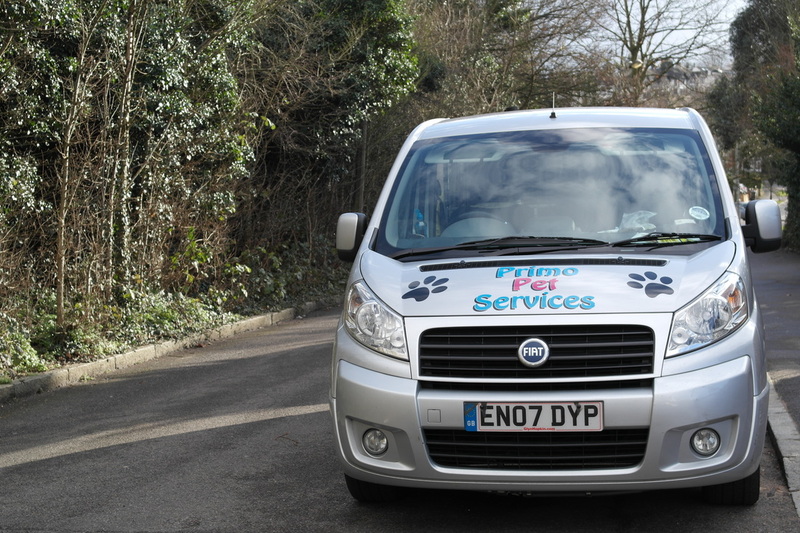 Fully insured, reliable and experienced. 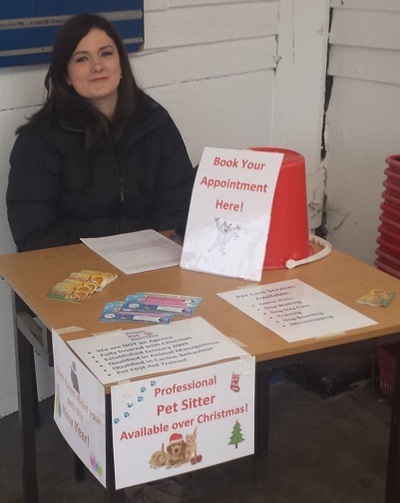 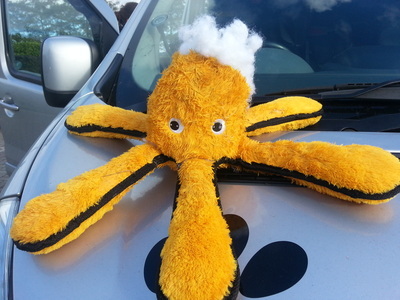 Qualified family run business with a passion for animals.